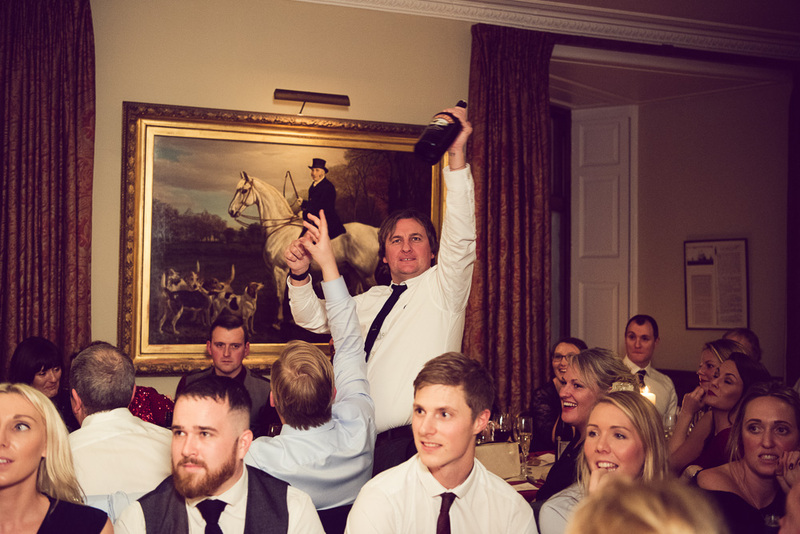 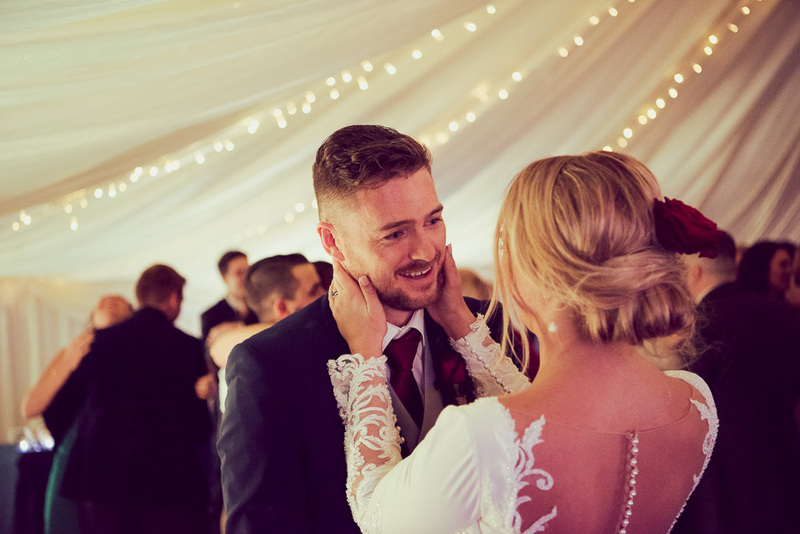 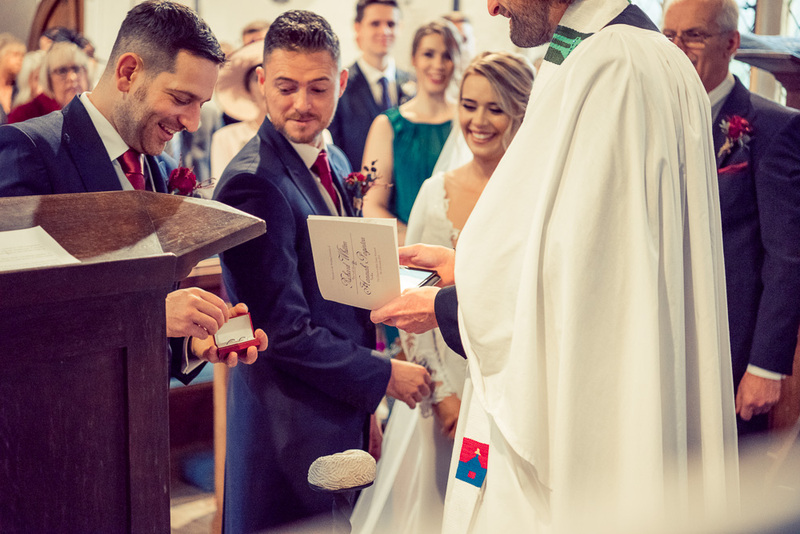 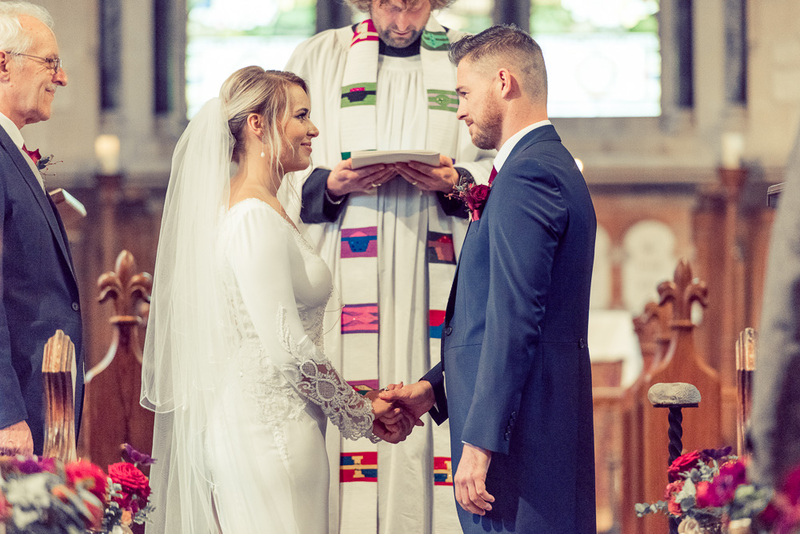 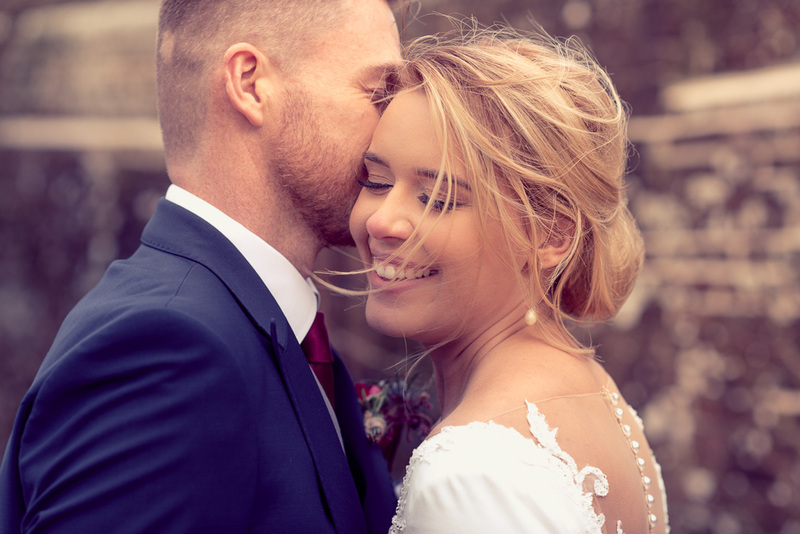 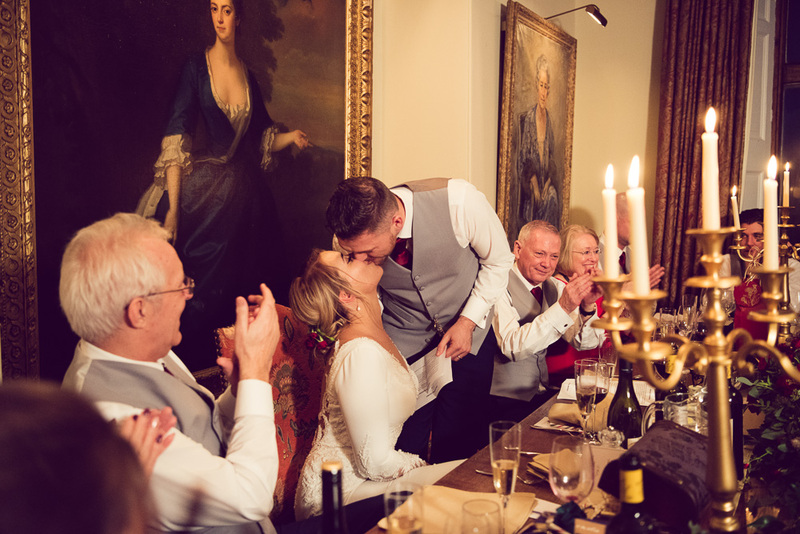 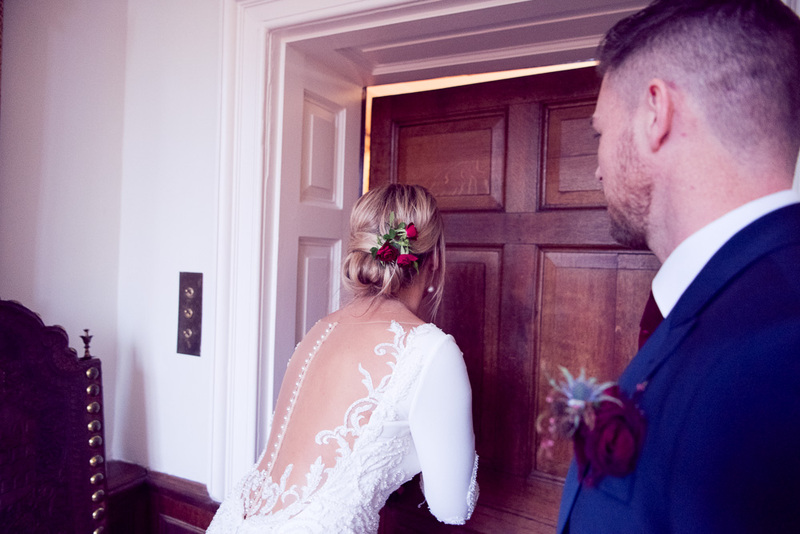 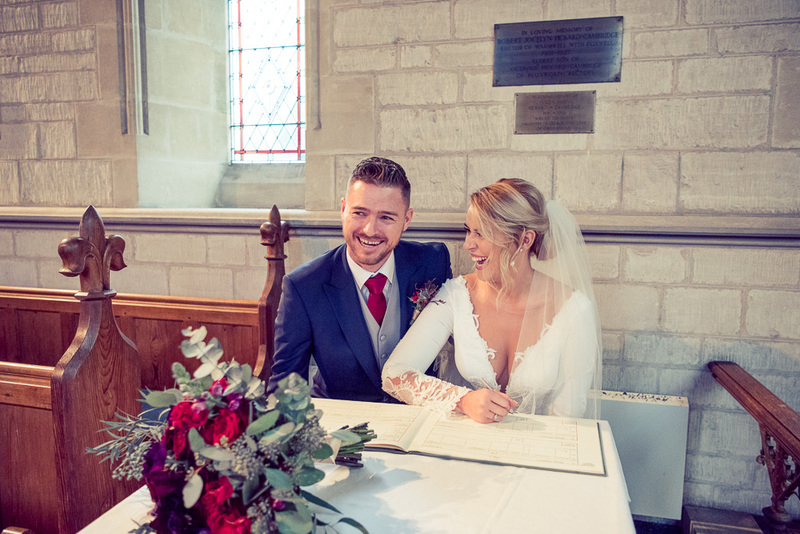 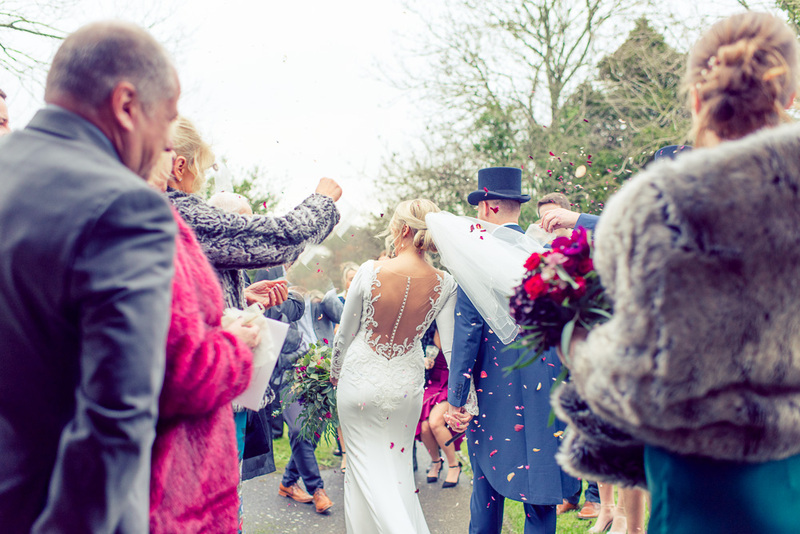 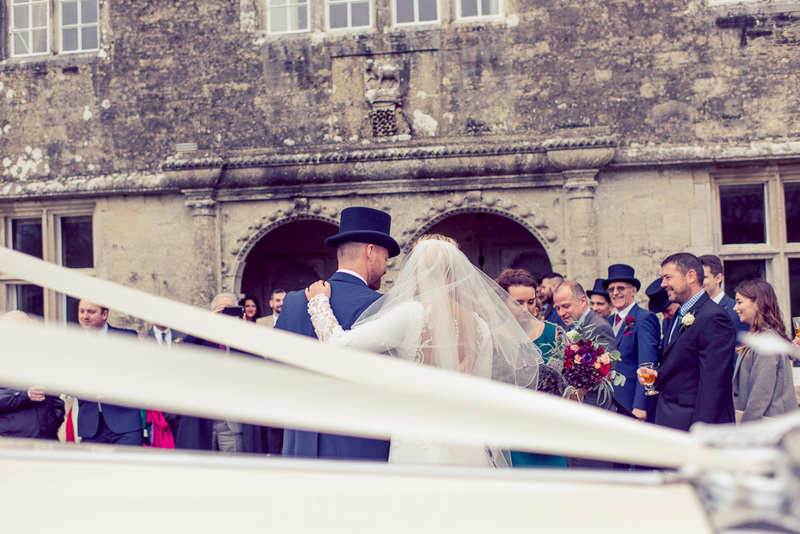 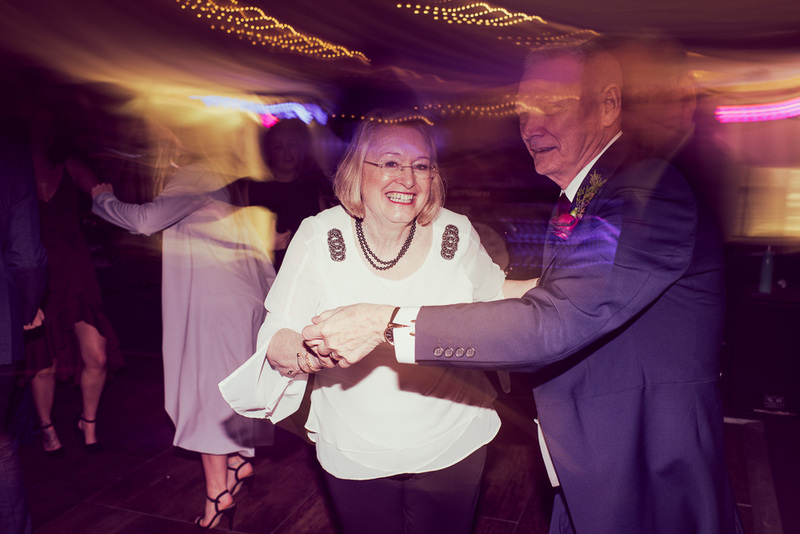 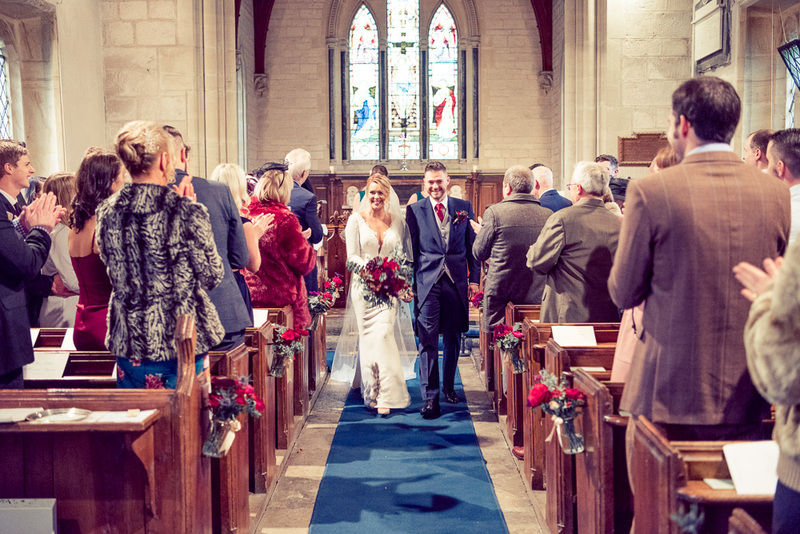 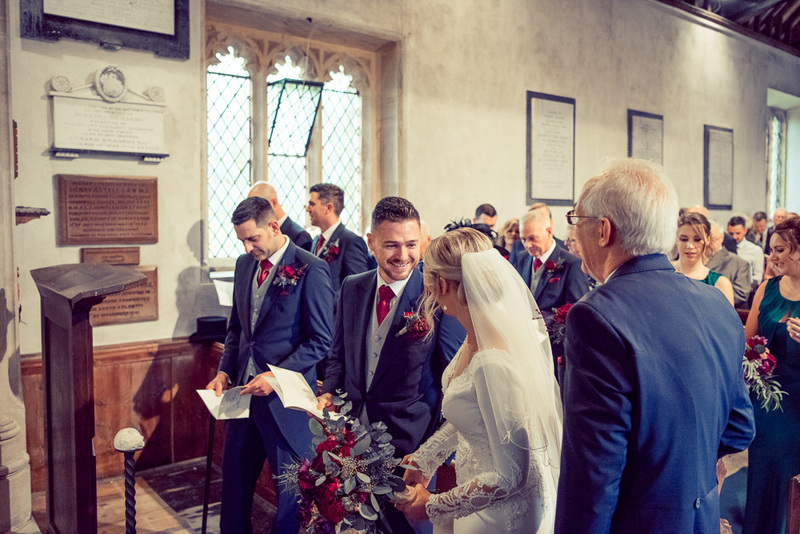 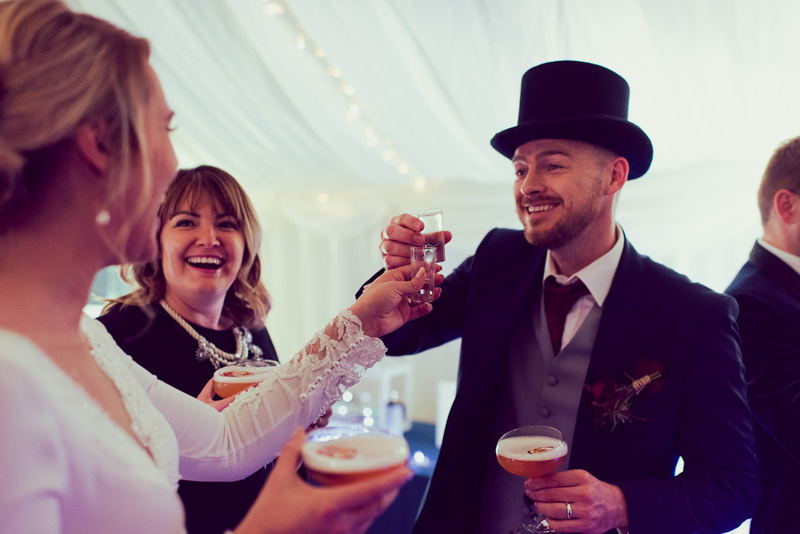 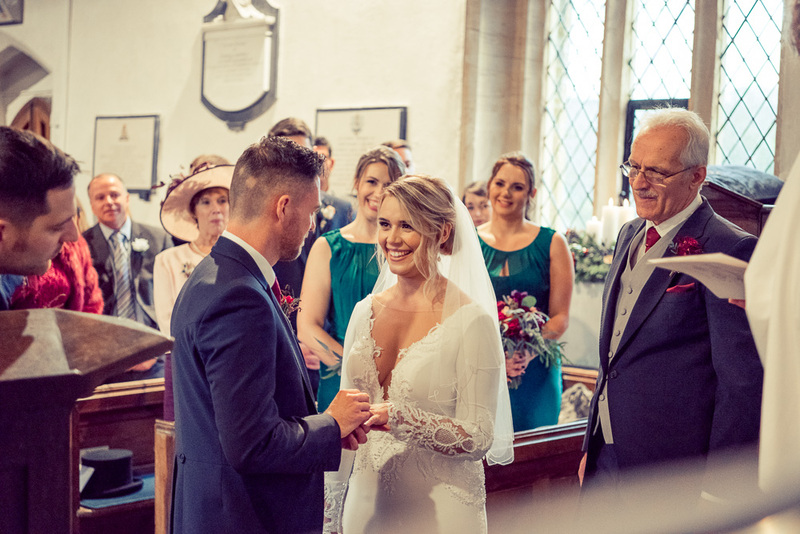 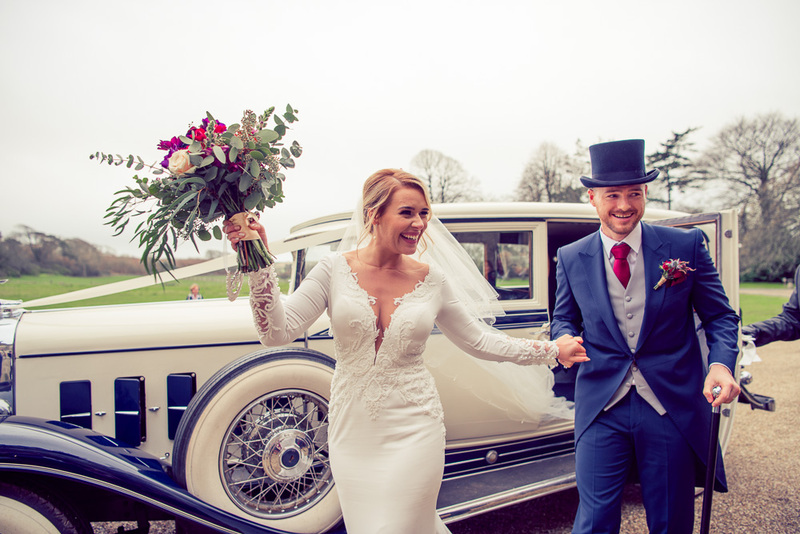 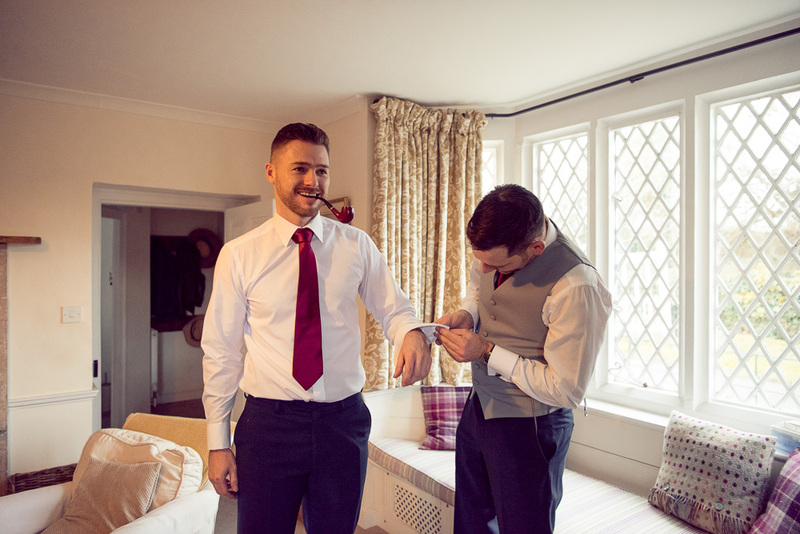 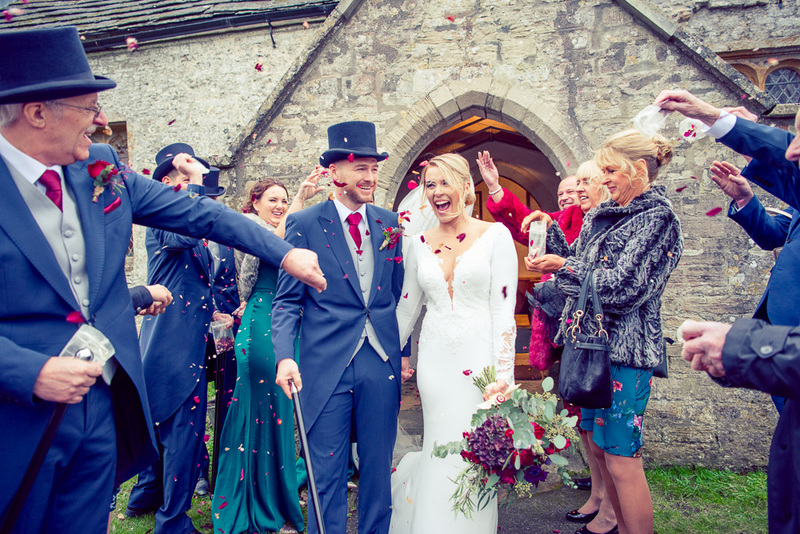 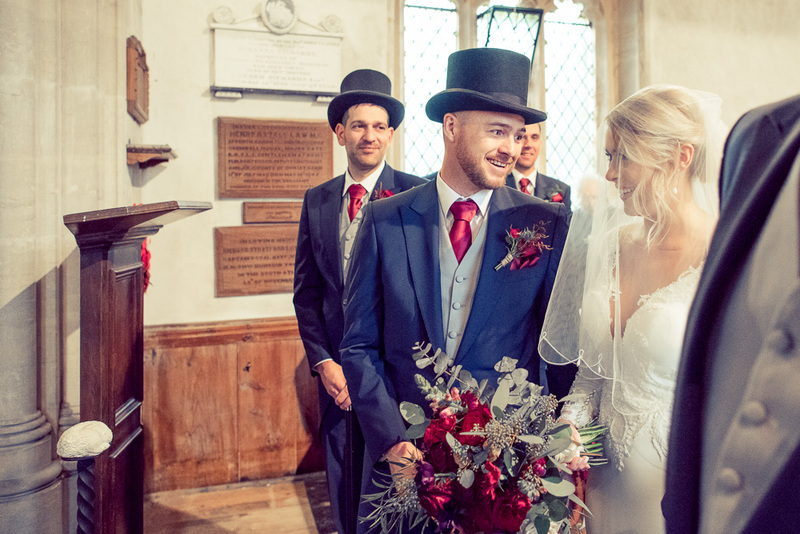 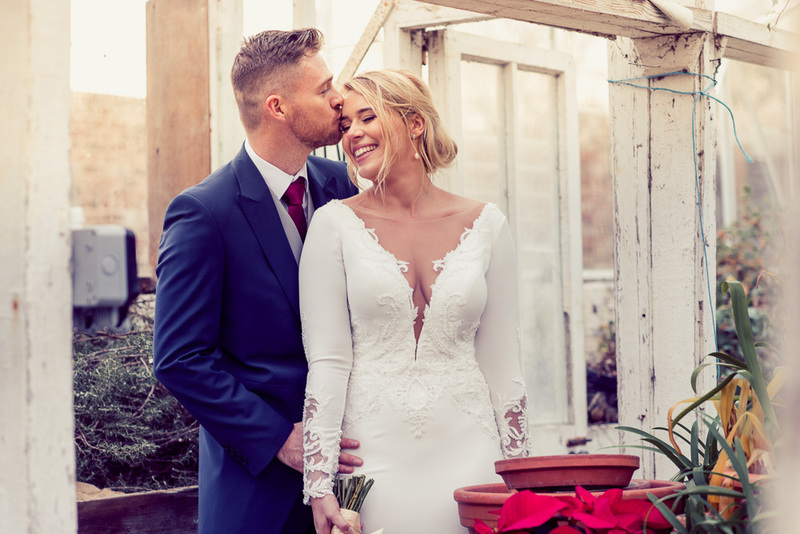 Its been an amazing year for us here at Lawes Photography, we have so much to show you all and I know many of you will be looking forward to our posts to get a glimpse of what our weddings have looked like this year. 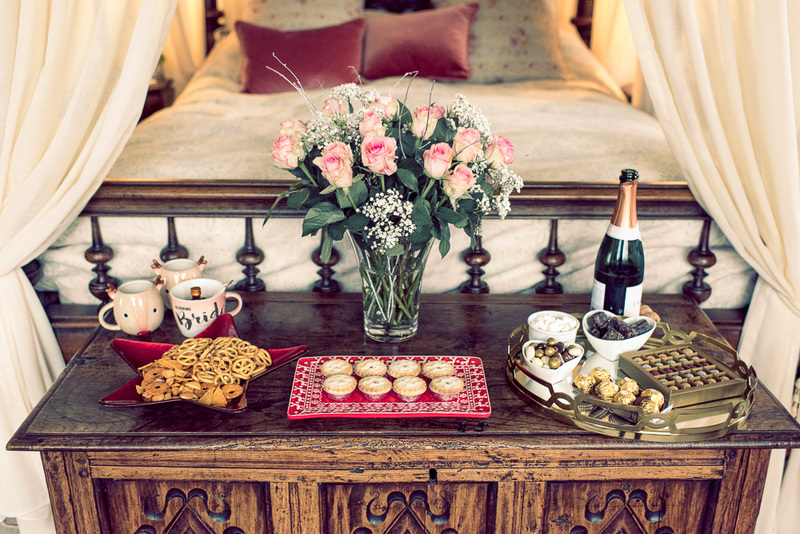 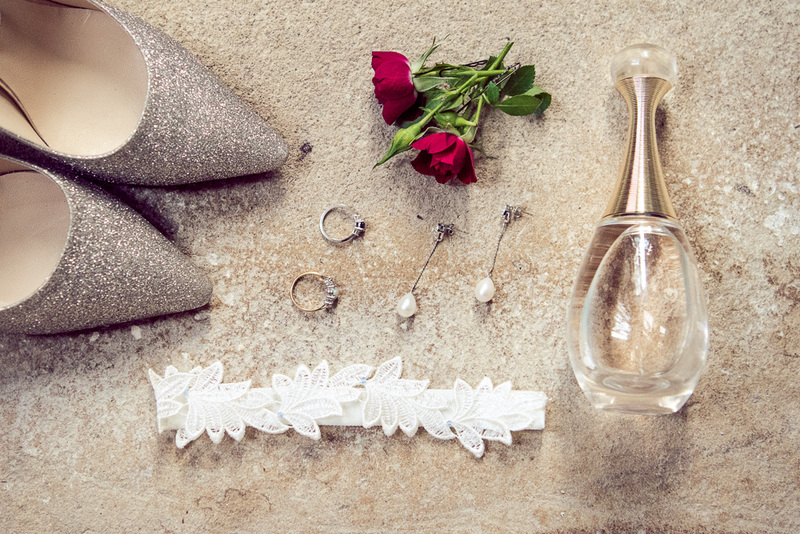 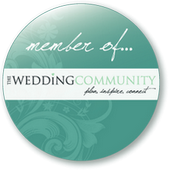 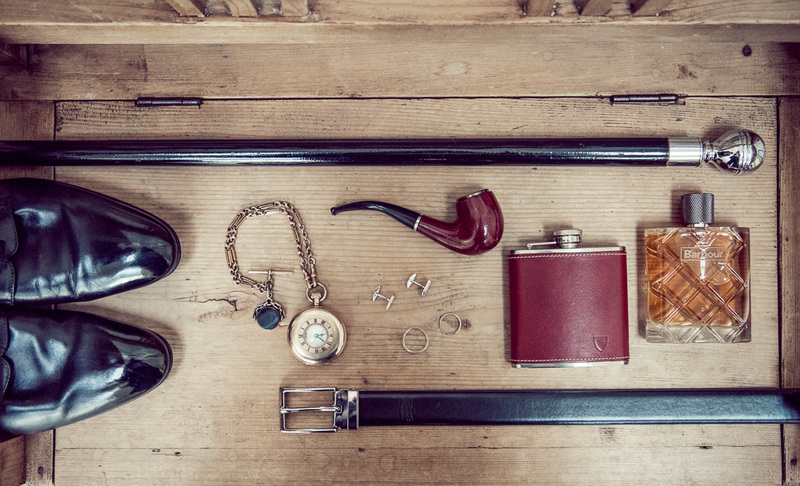 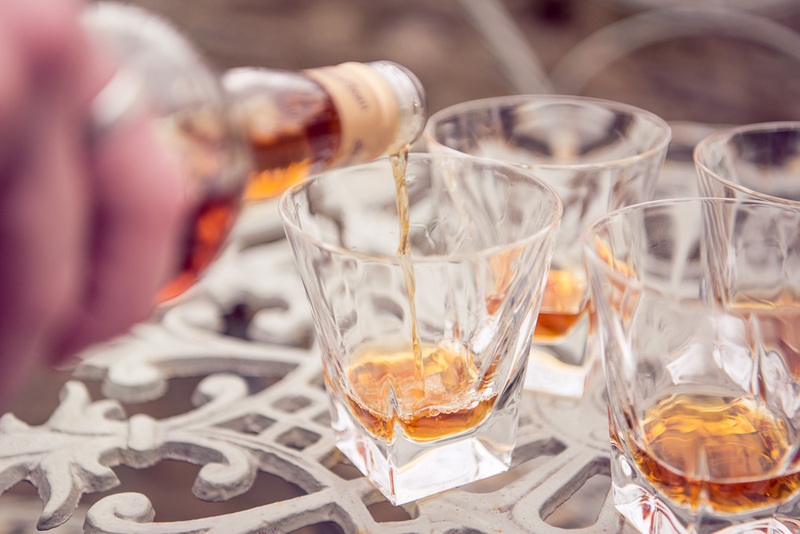 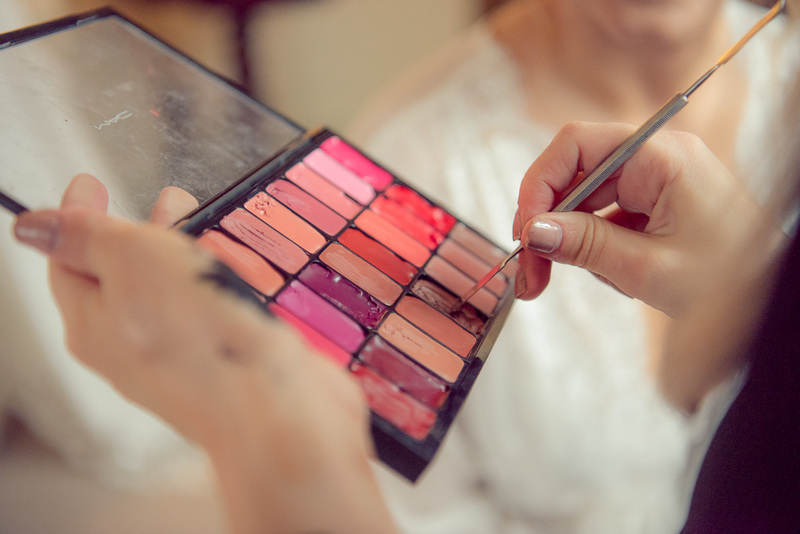 We will be blogging as many as we can to keep your hunger for stylish and fun packed wedding cravings at bay! 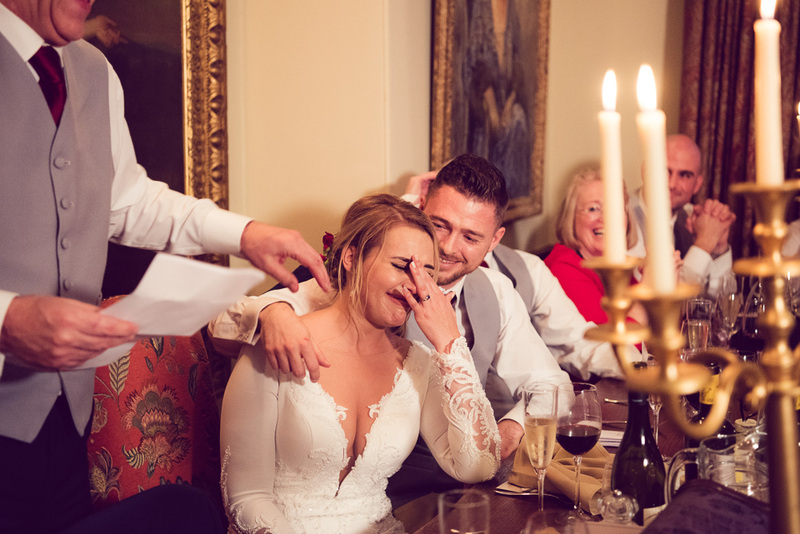 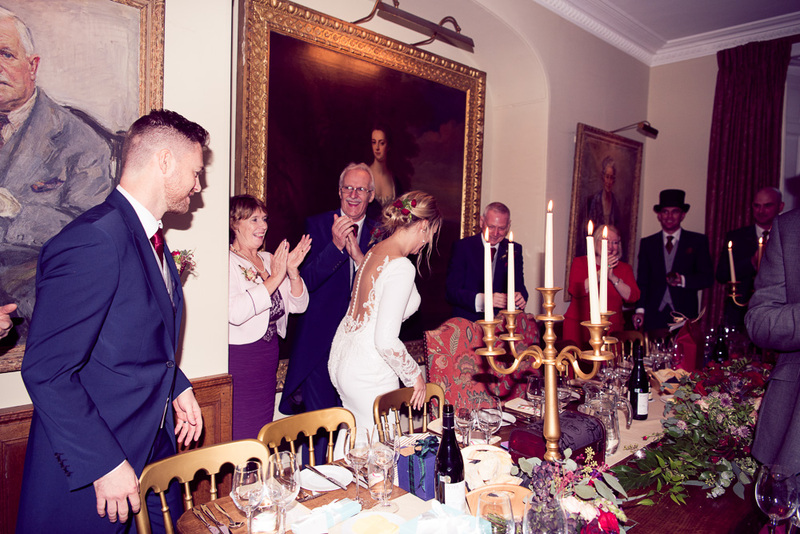 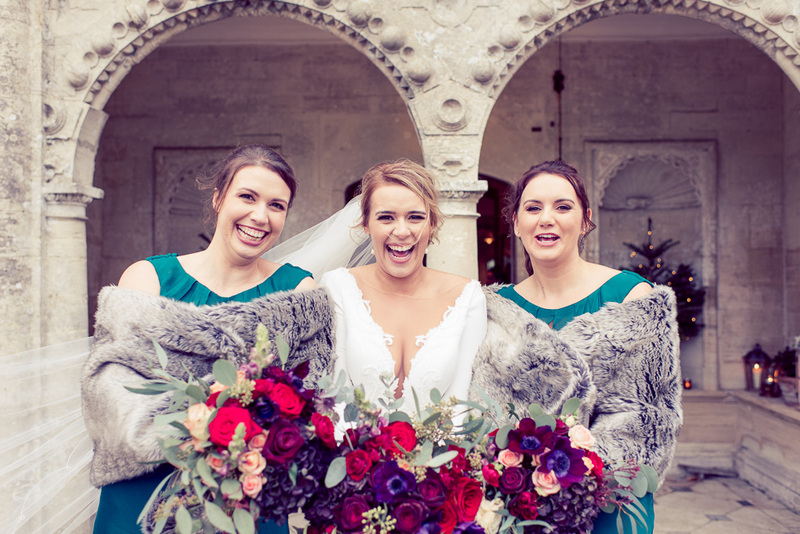 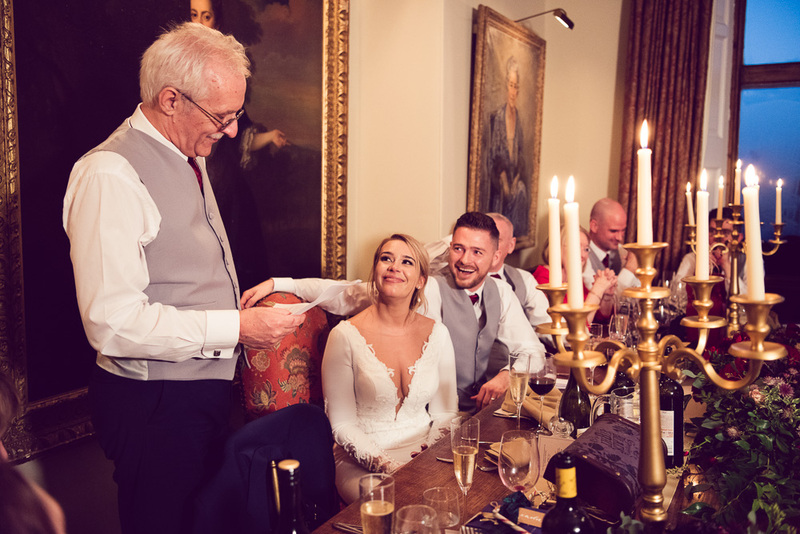 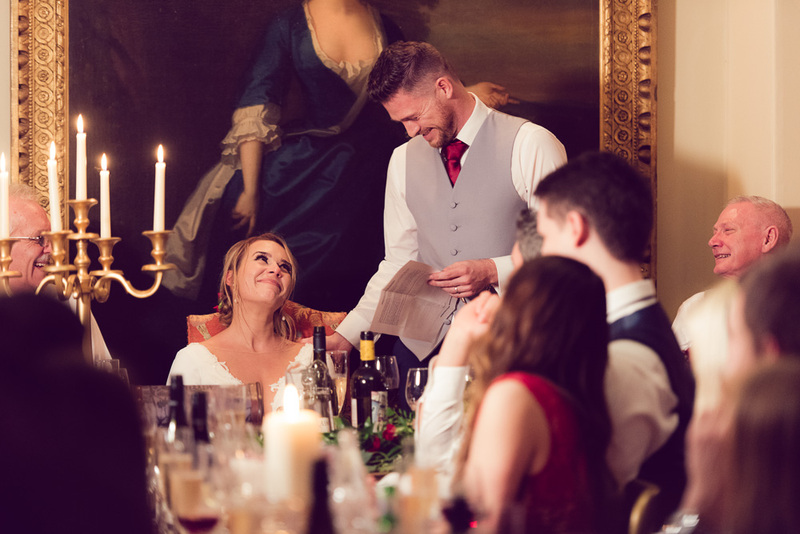 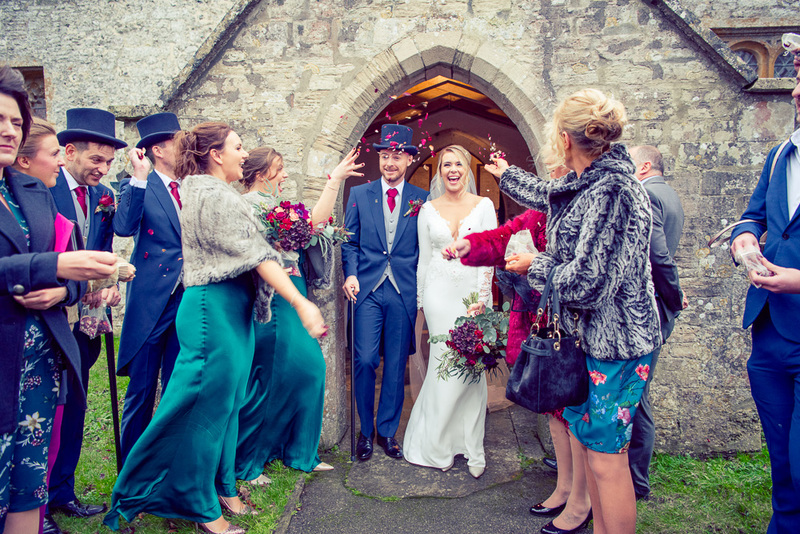 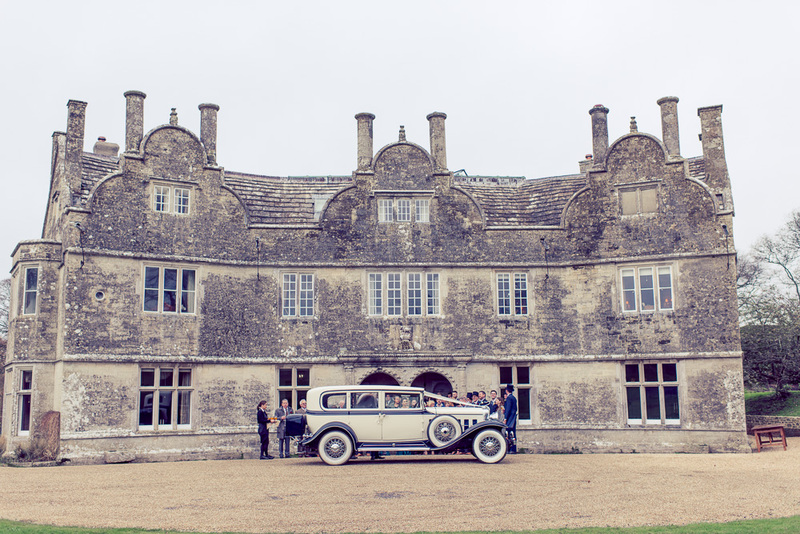 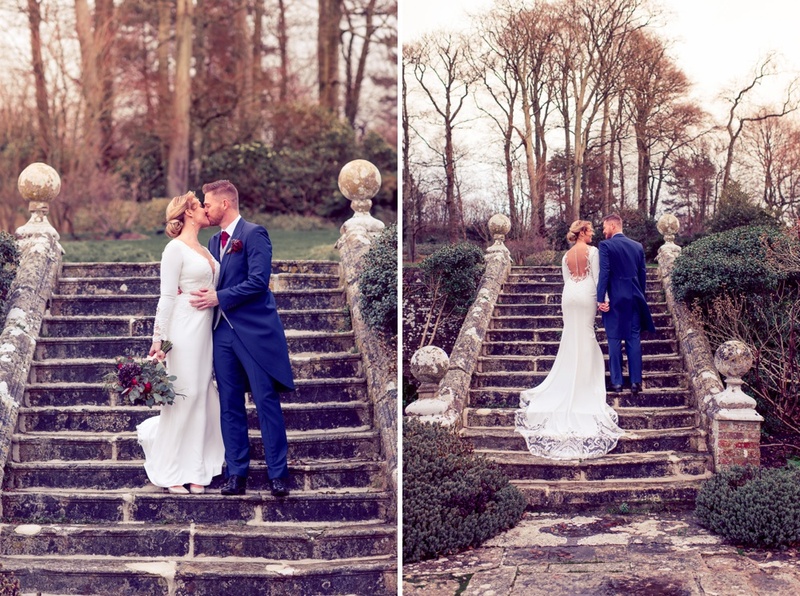 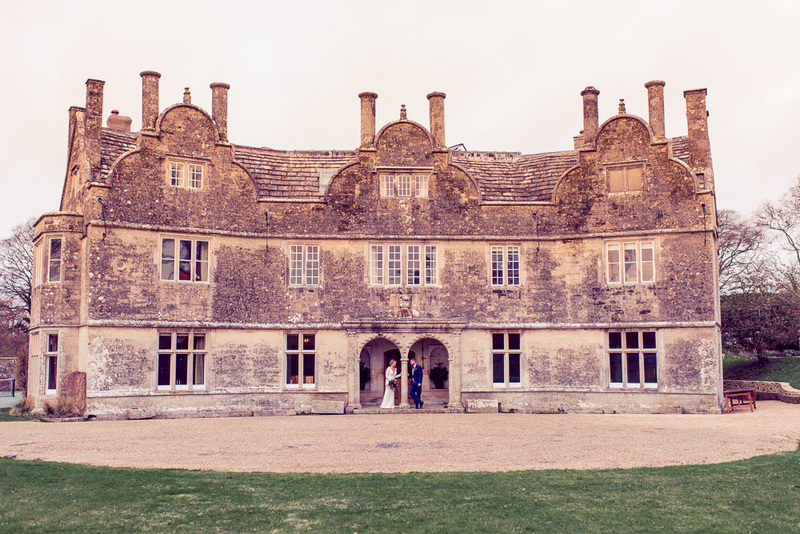 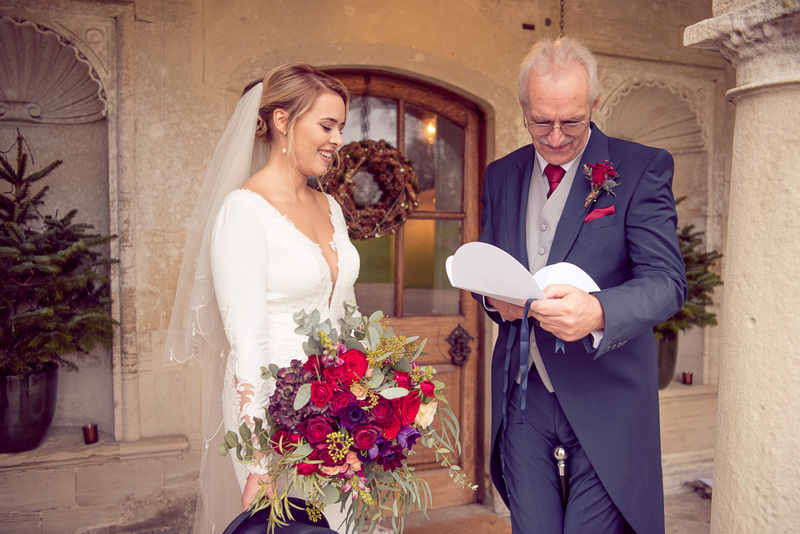 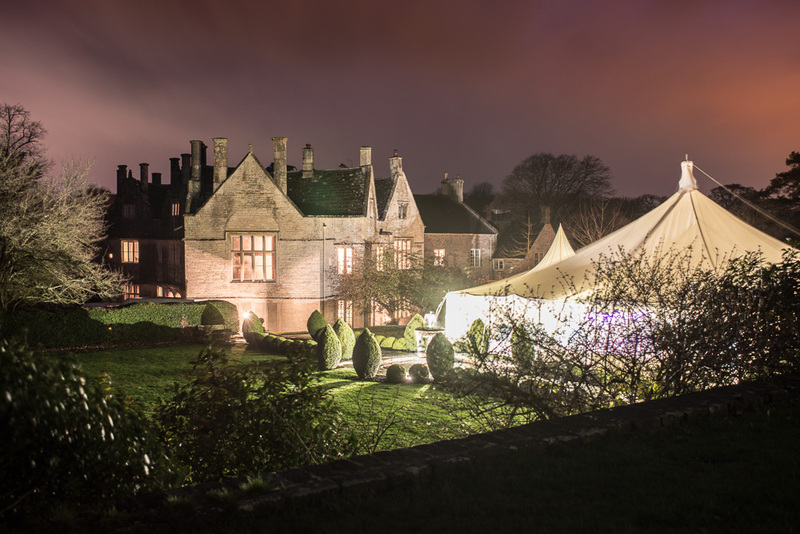 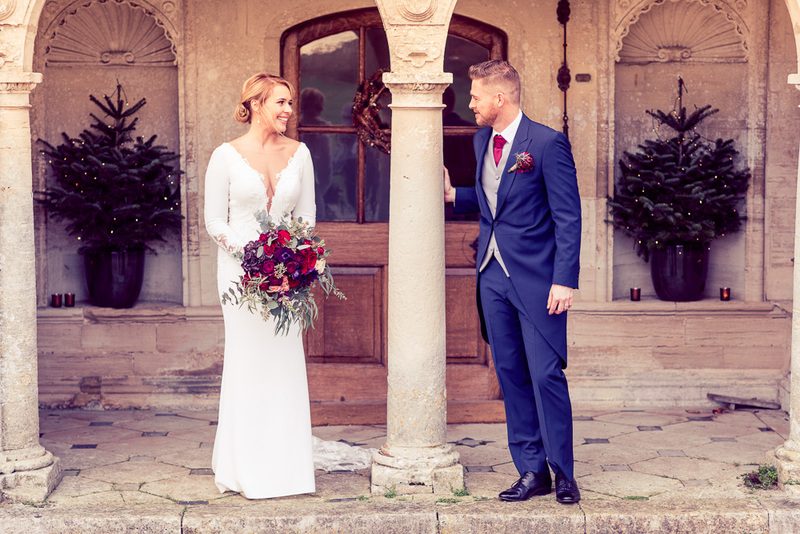 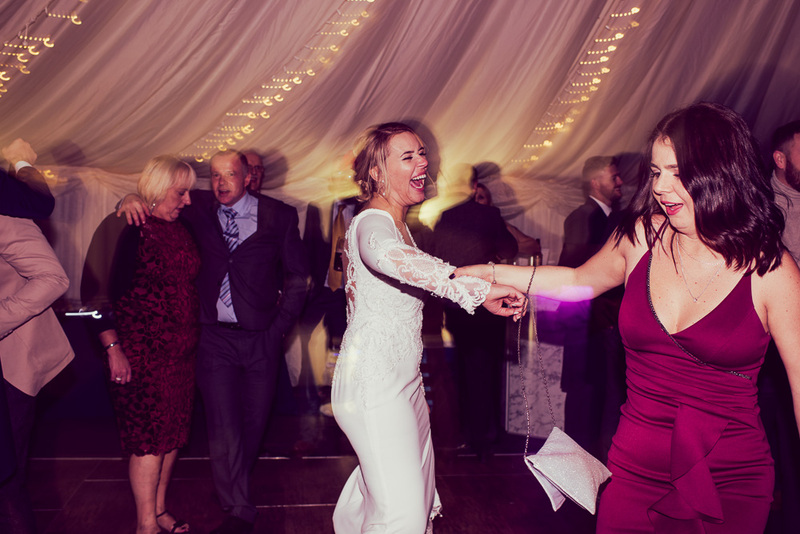 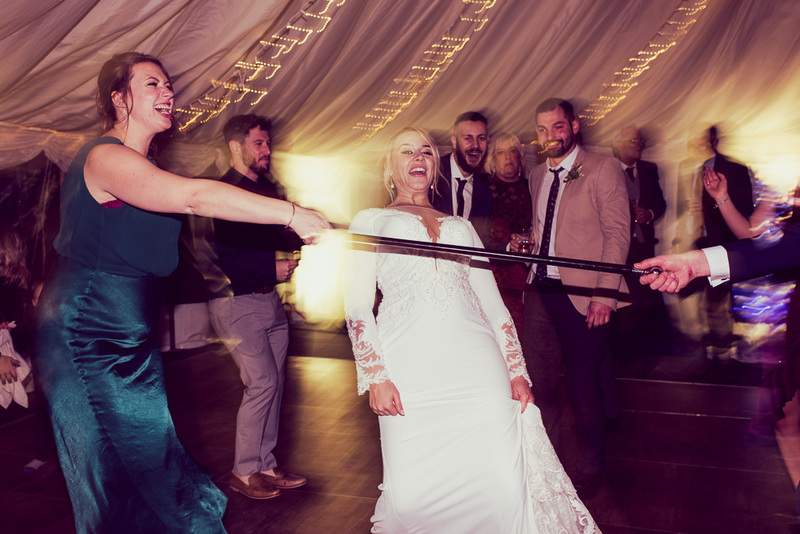 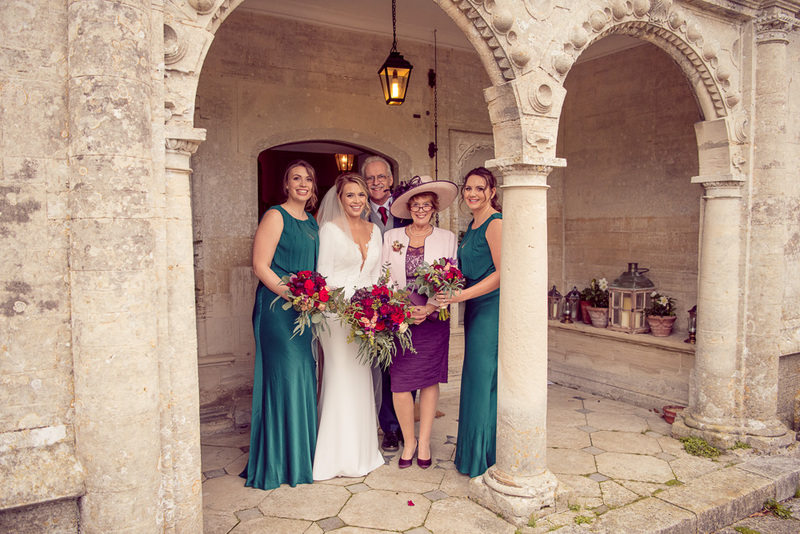 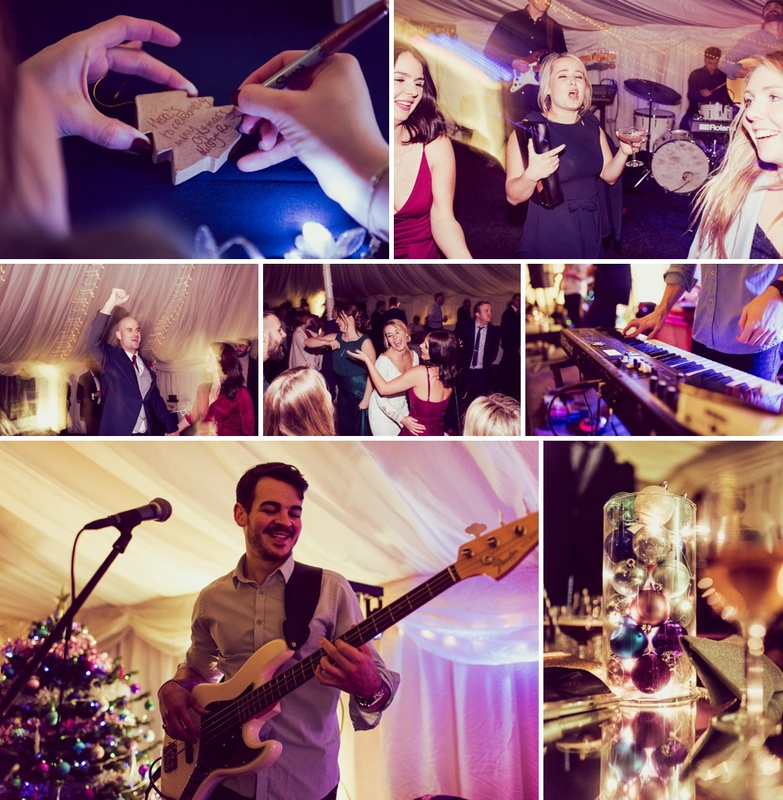 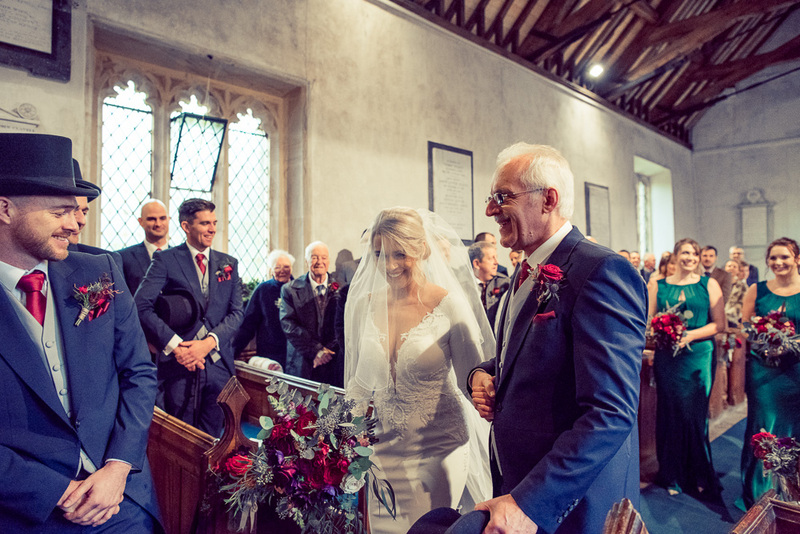 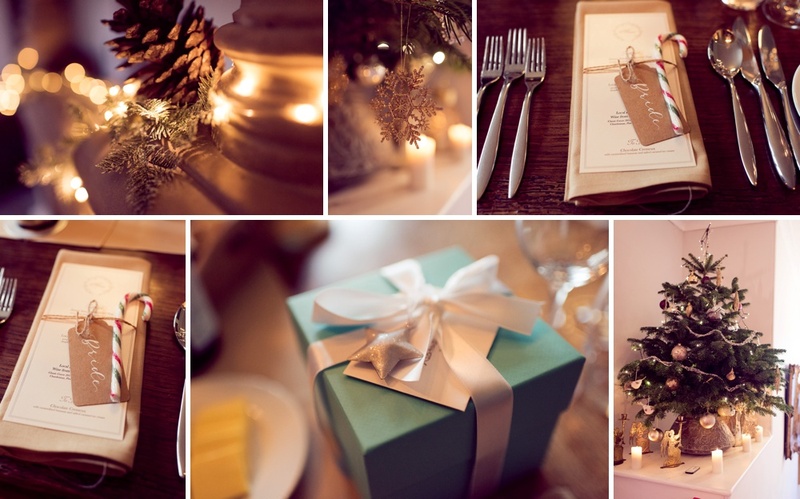 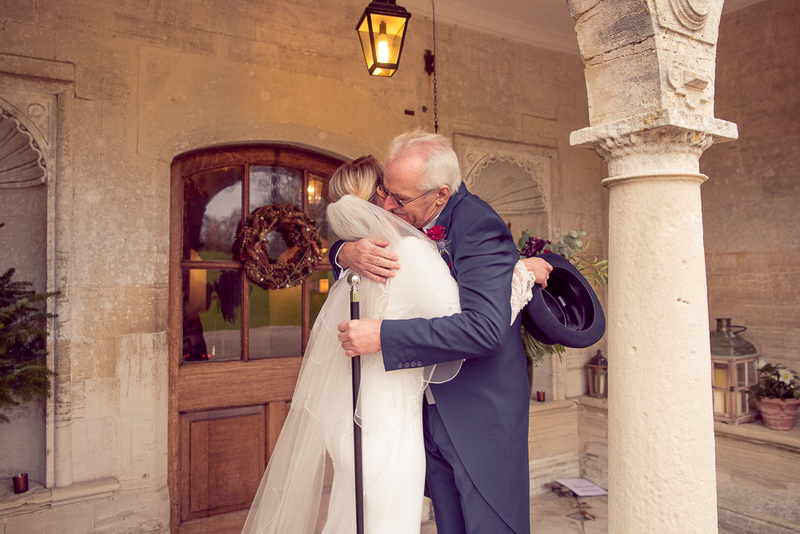 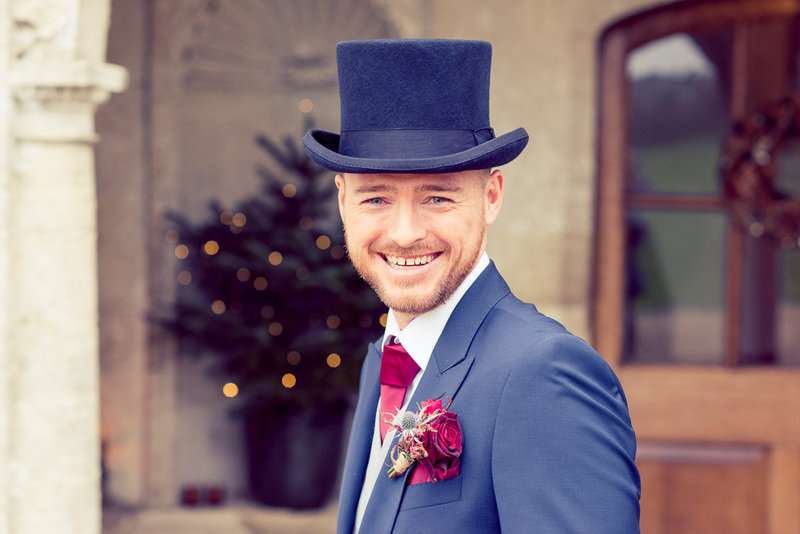 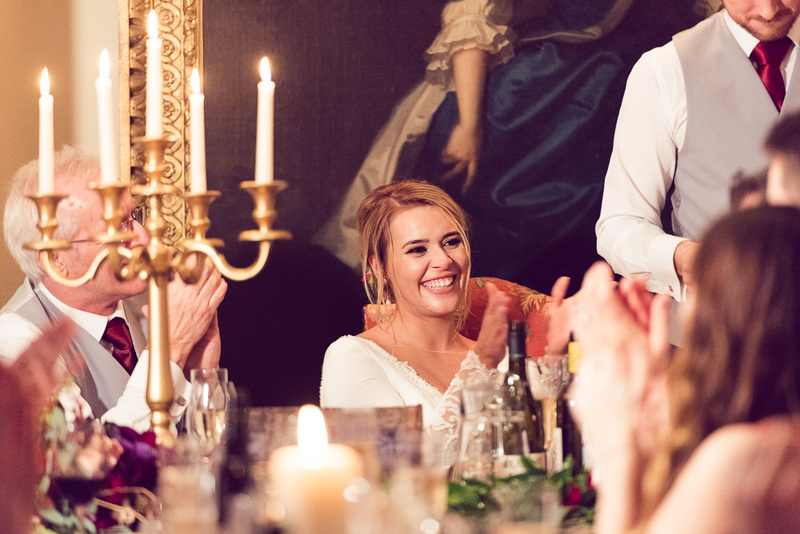 So to get us started (and in no particular order) here is an unforgettable and beautiful selection of our work from Hannah & Richard’s winter wedding at Warmwell House in Dorset. 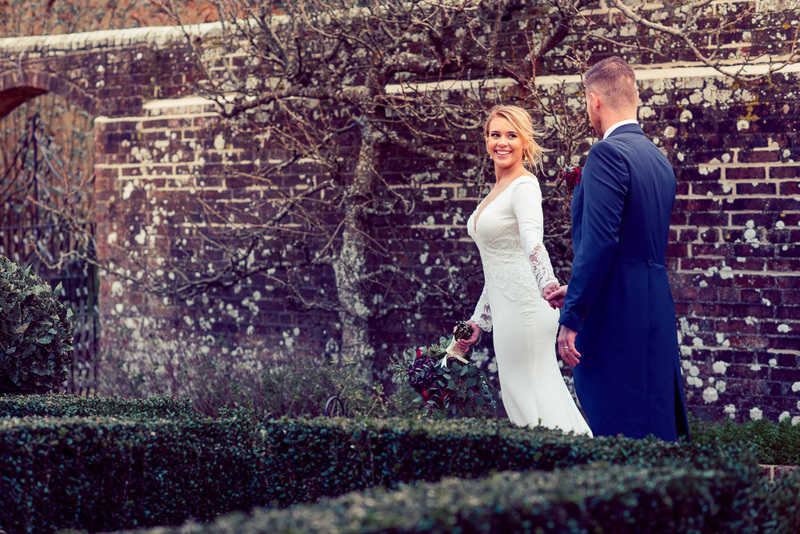 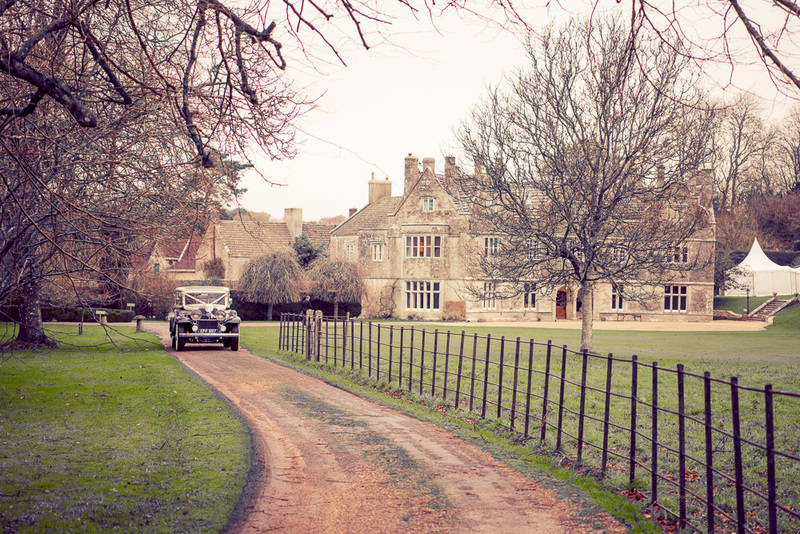 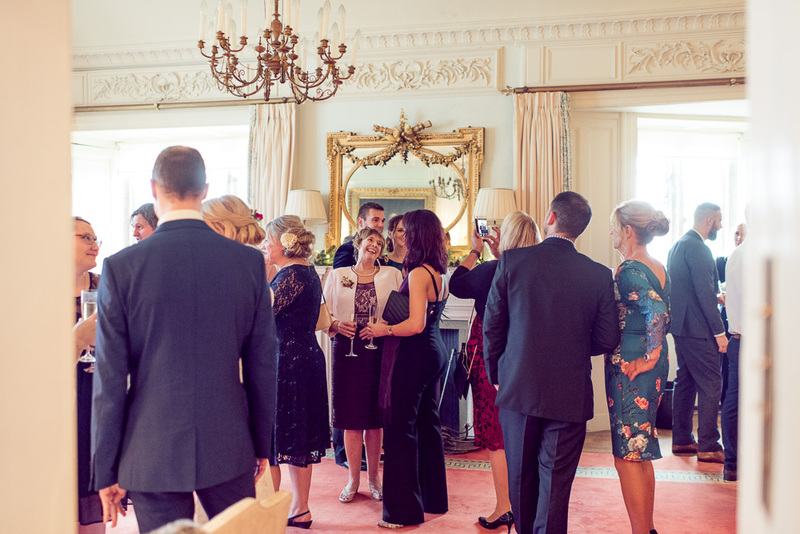 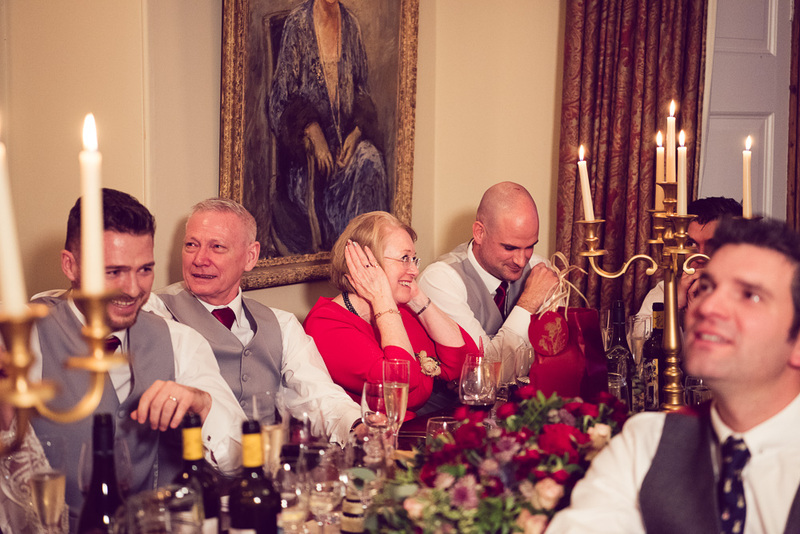 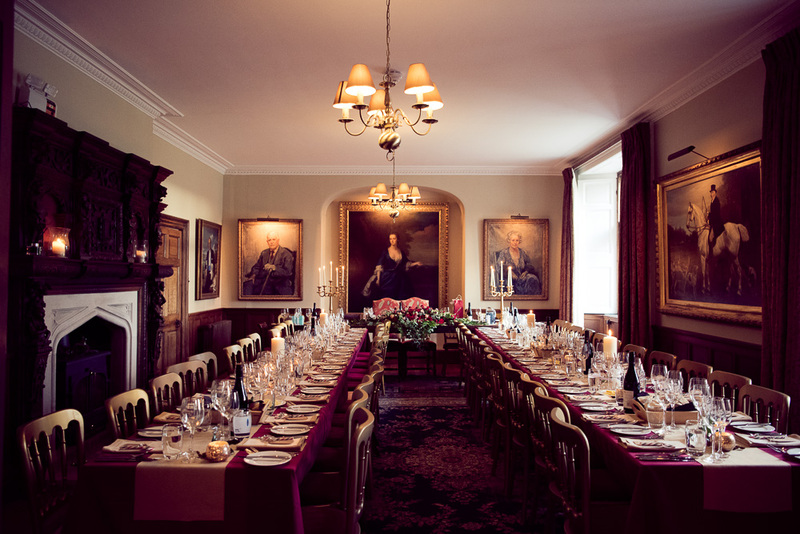 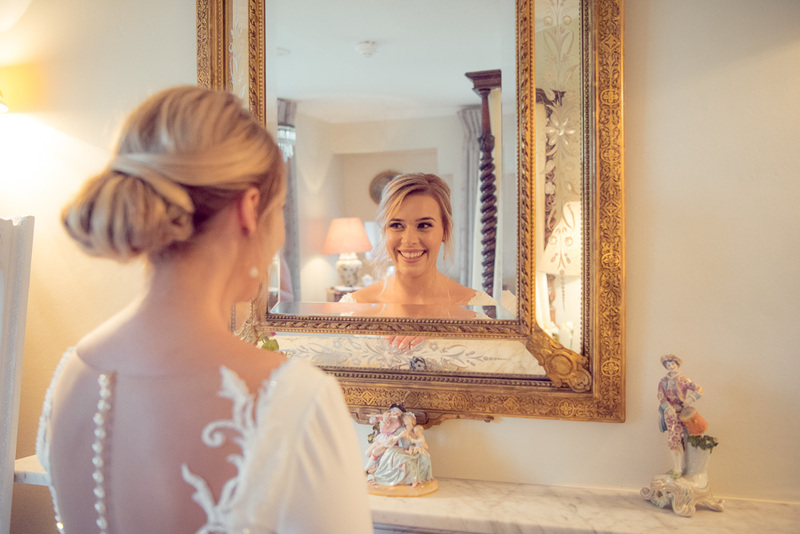 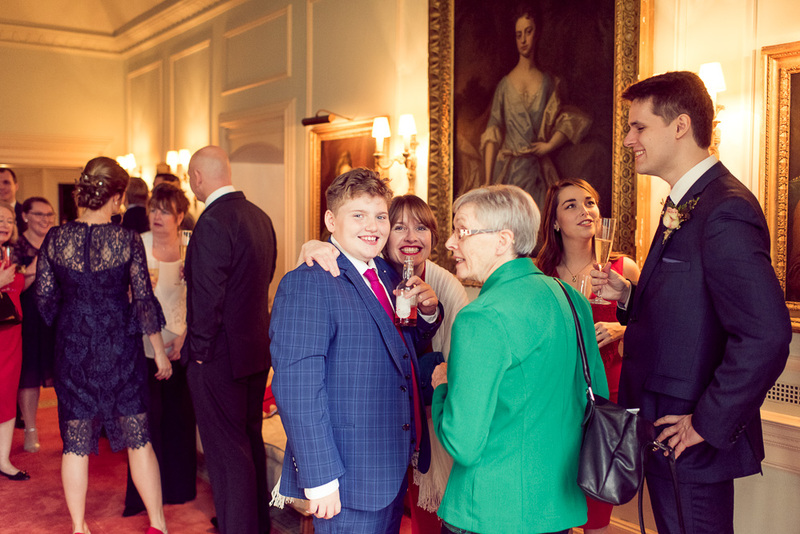 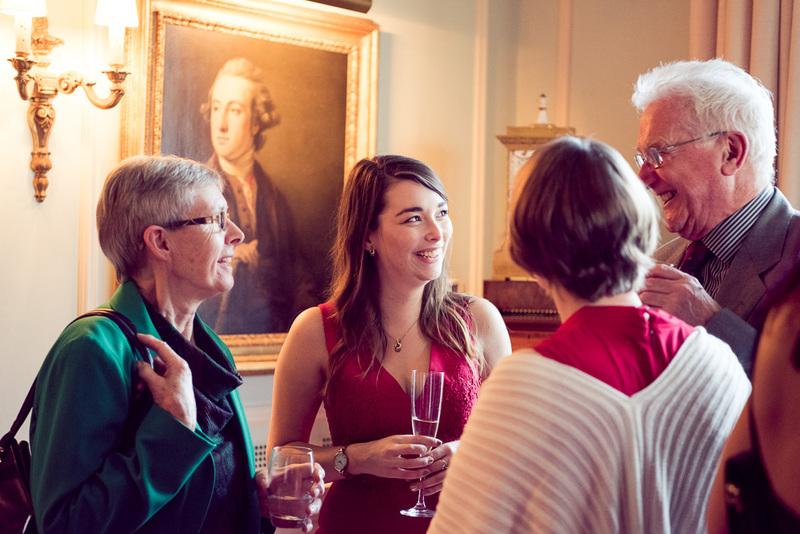 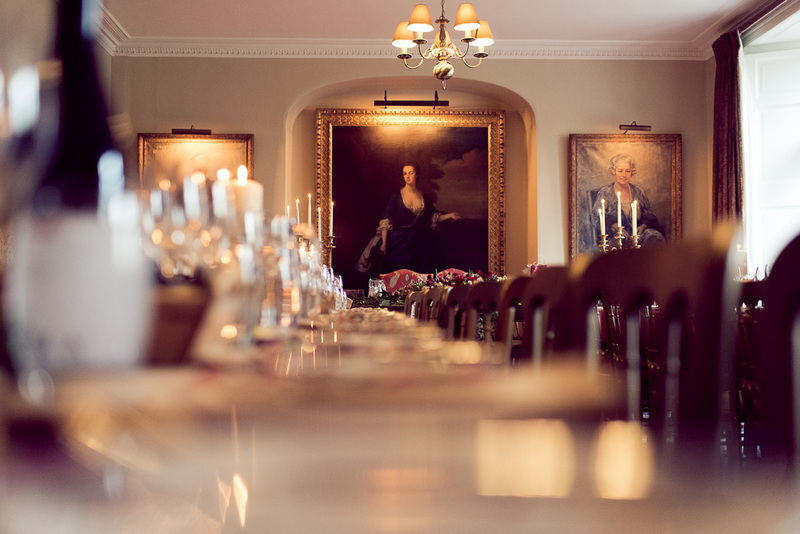 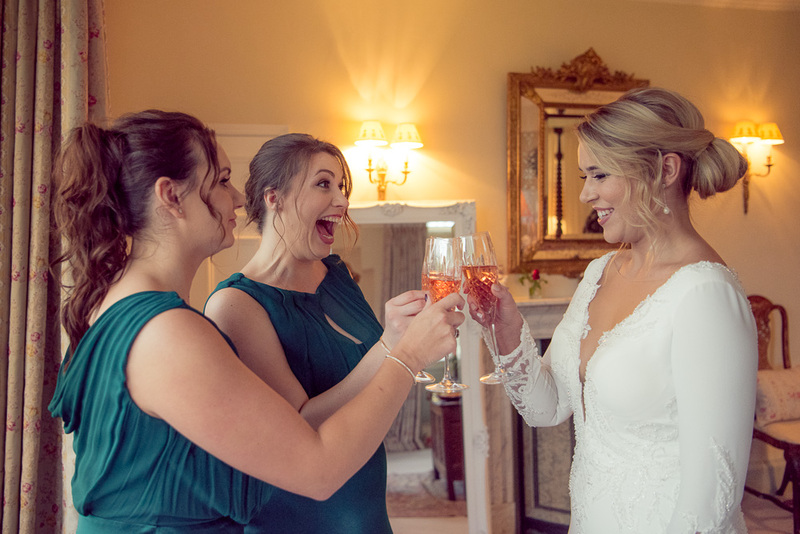 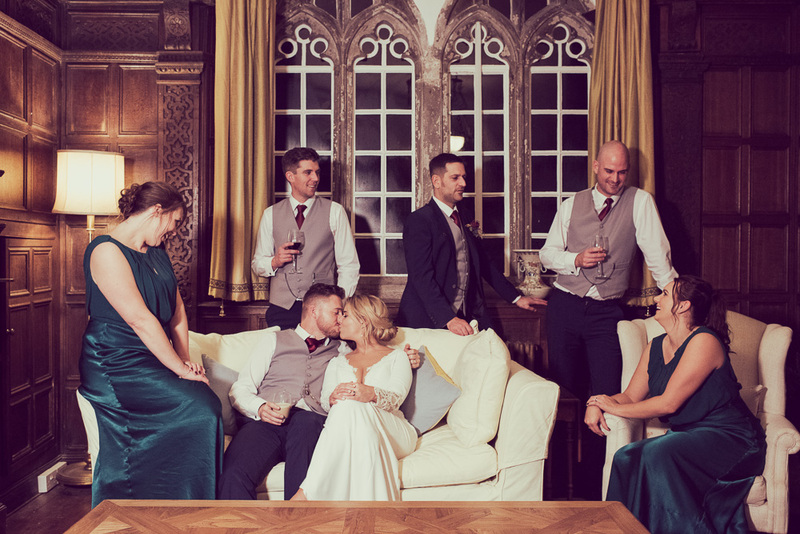 I can’t begin to explain how much we loved working at Warmwelll House, like many of the venues we shoot it’s a stunning location with beautiful gardens and the house is magical with many period features. 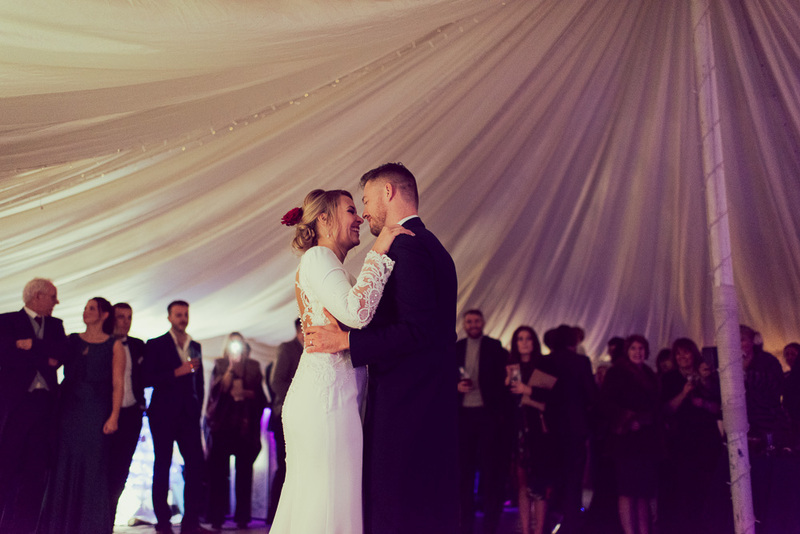 But just as important and for me maybe more-so is the hard work and dedication that the hosts Sam & Serena put into the day to make it just perfect. 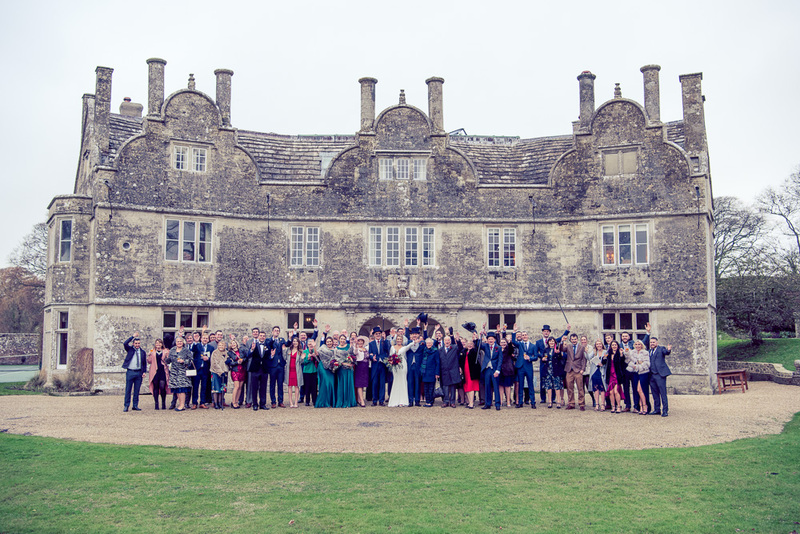 These wonderful people worked tirelessly throughout the day and of course many days before to make it as special as is humanly possible. 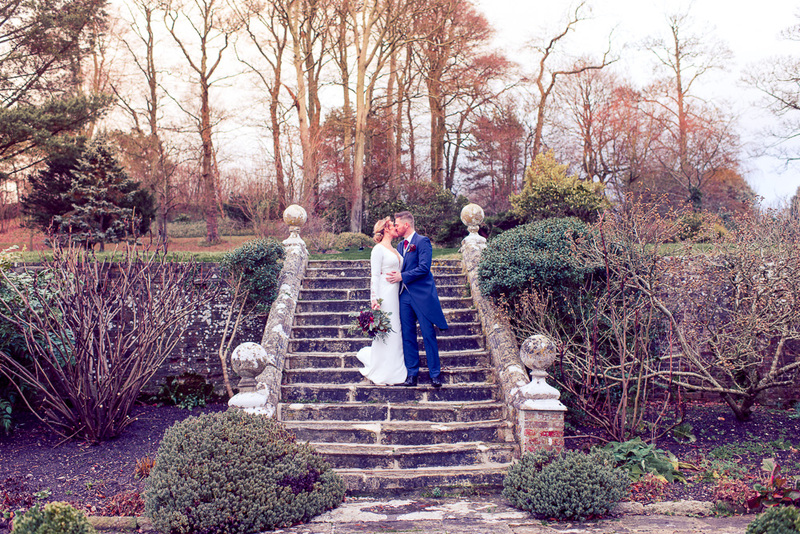 Their willingness to help us enabled us to capture some of the remarkable pictures you see below. 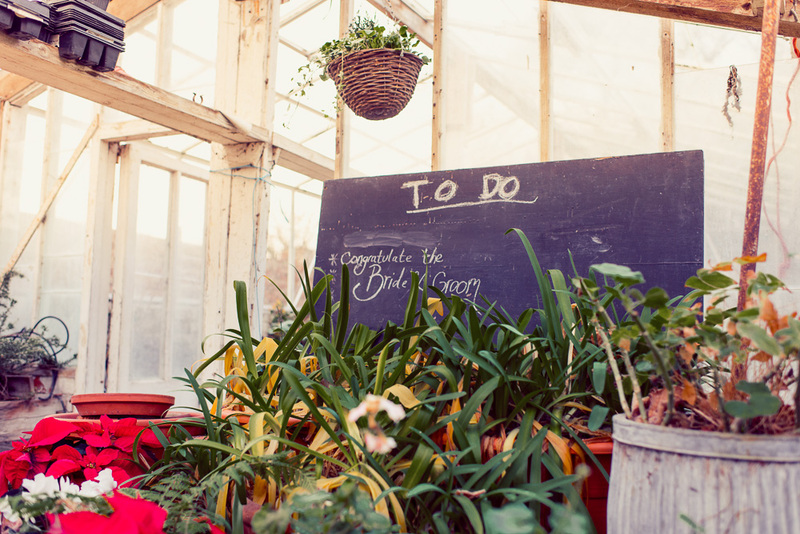 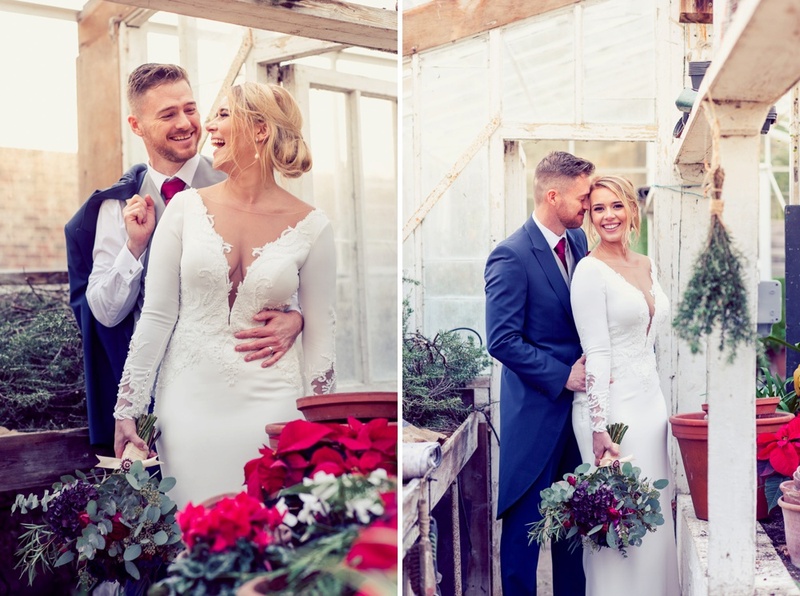 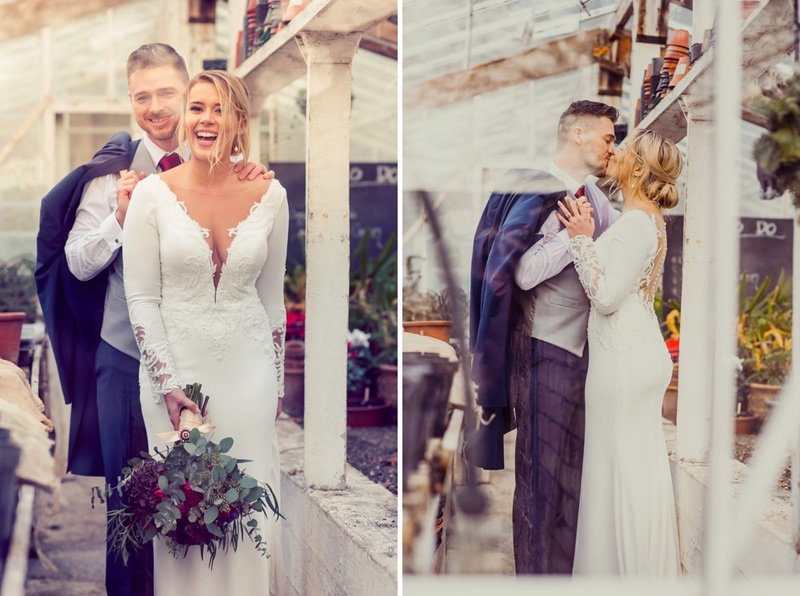 I am especially in love with the green house shoot, its defo a bit of a first for wedding photography so check it out below. 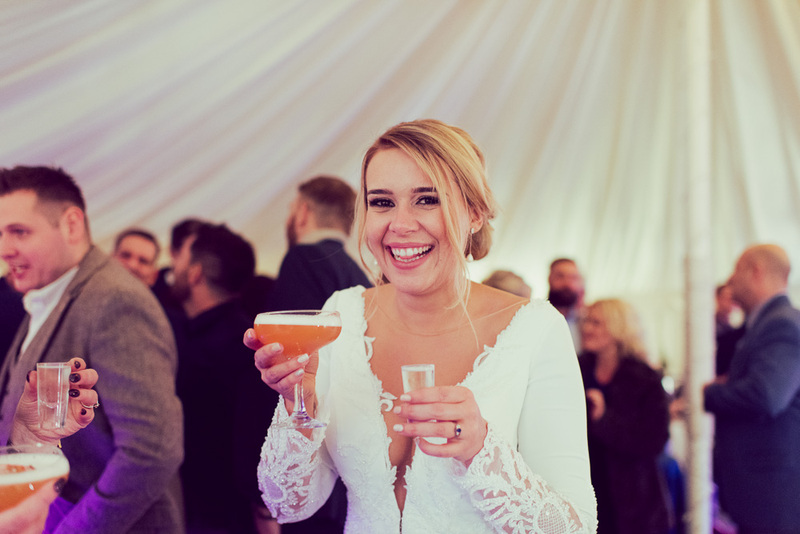 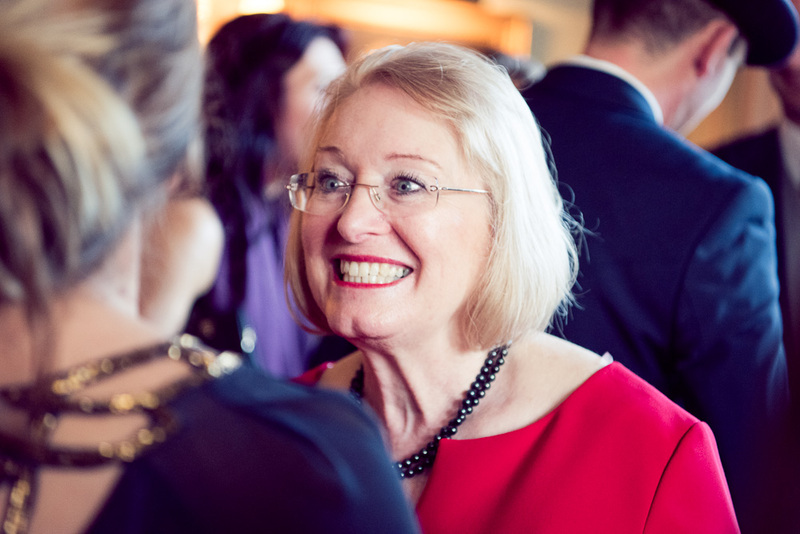 There are so many people to thank and Liz will be adding a suppliers list below in due course. 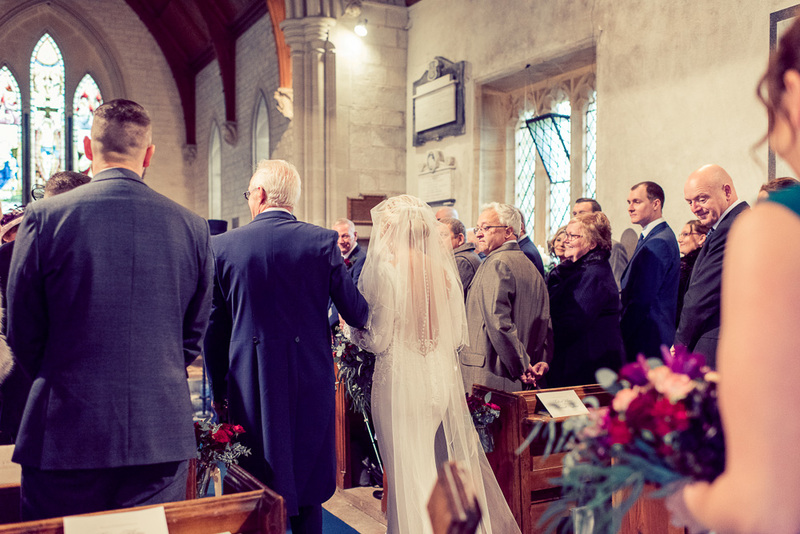 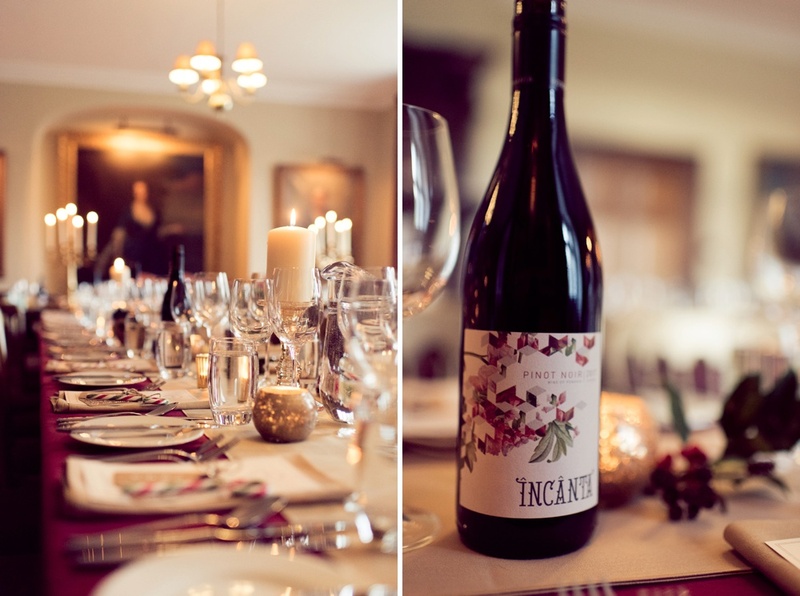 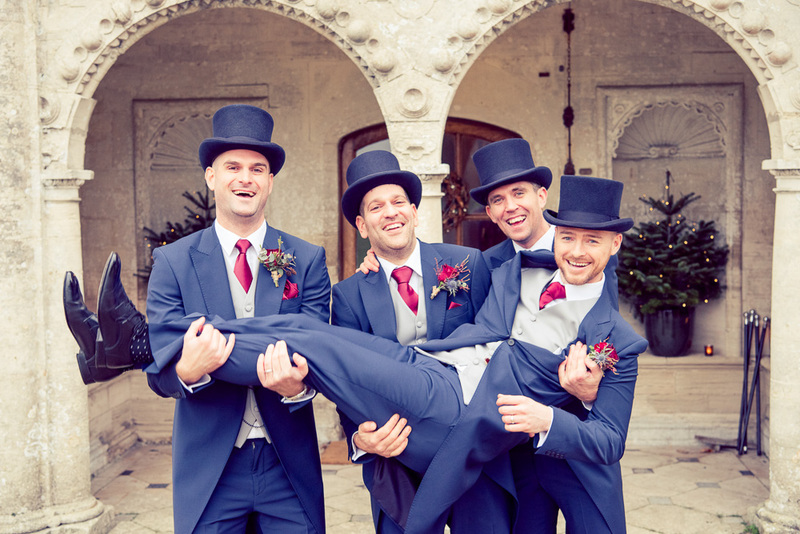 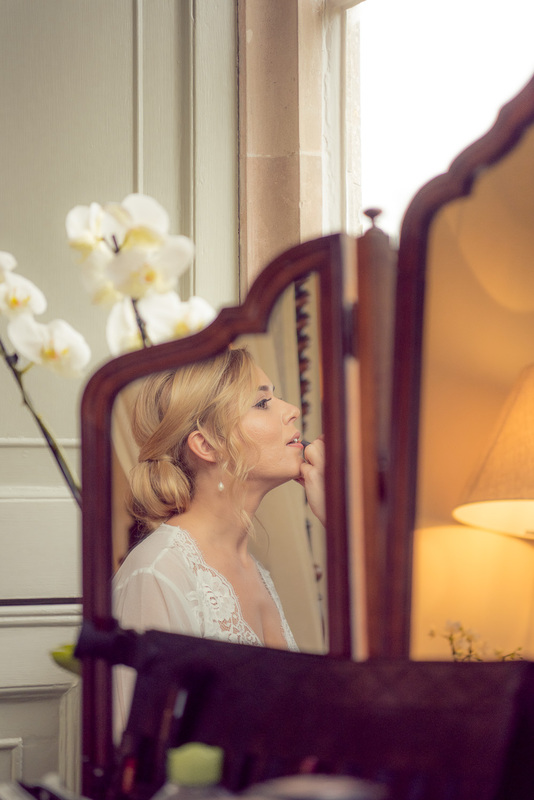 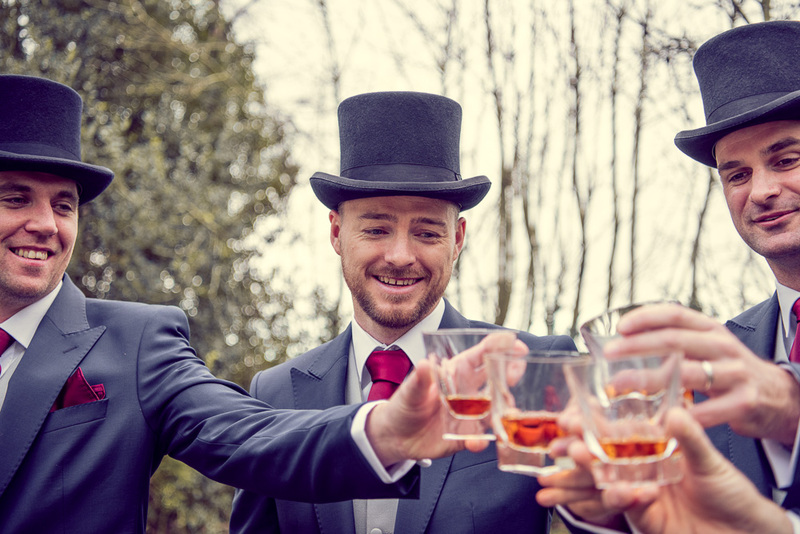 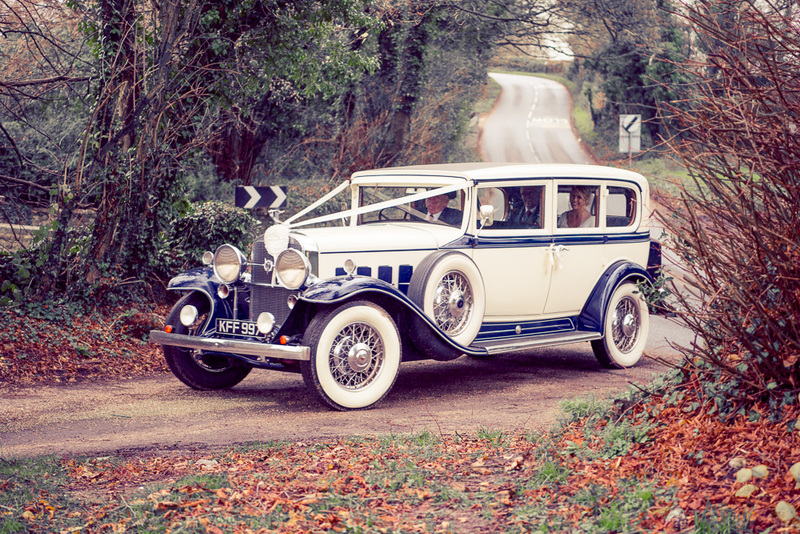 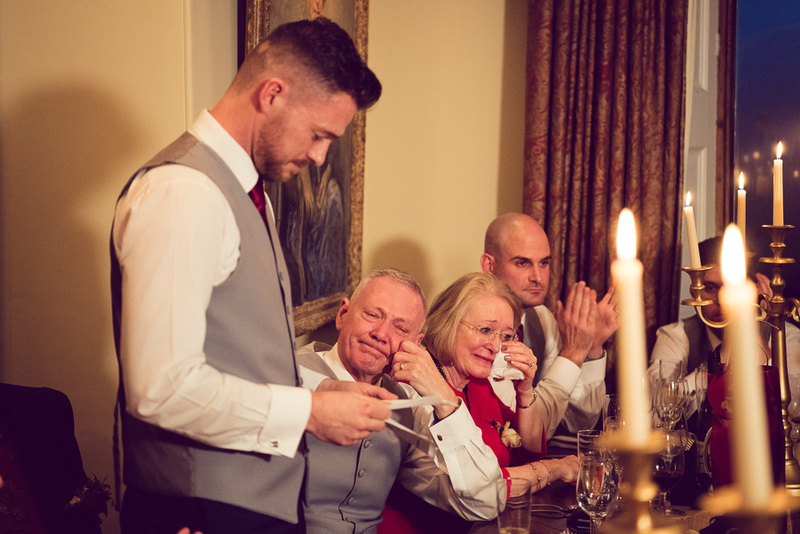 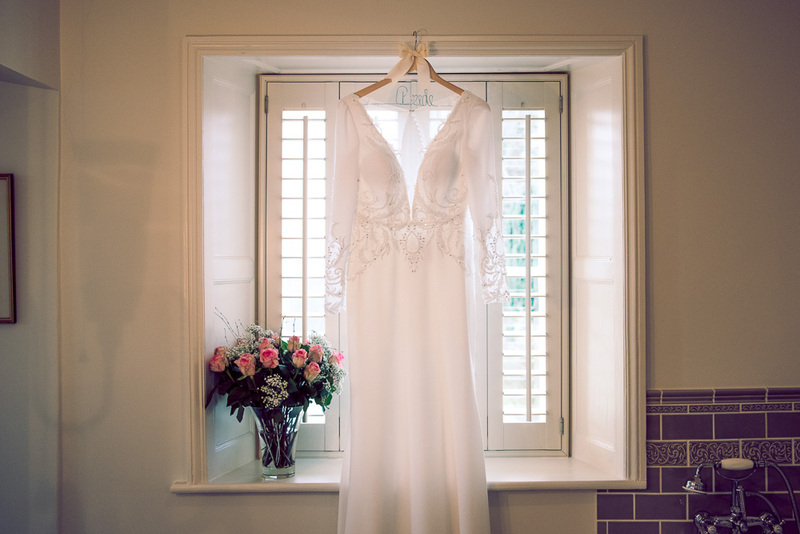 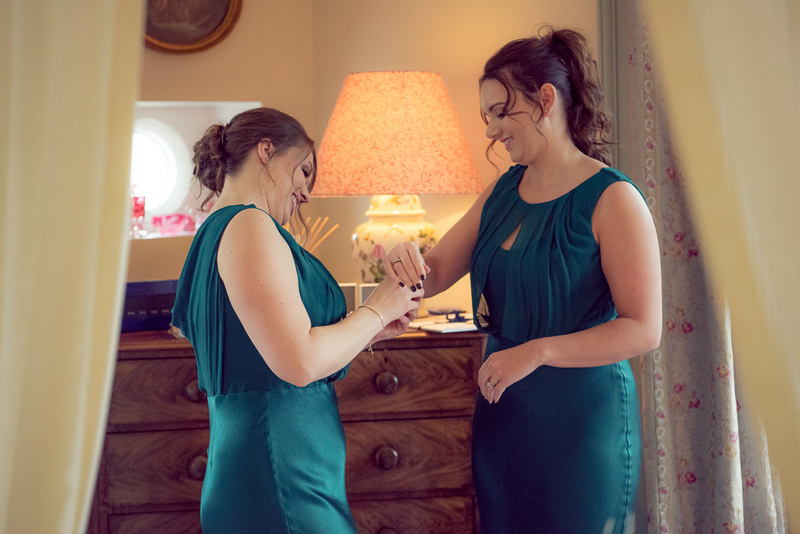 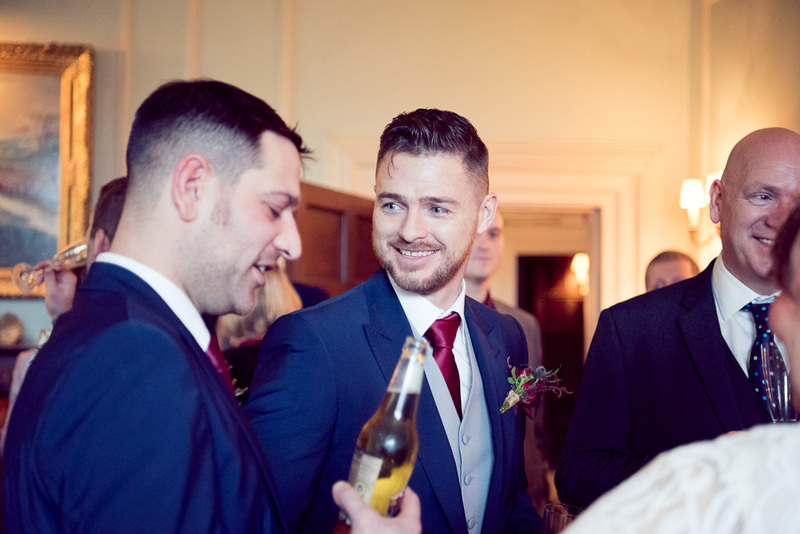 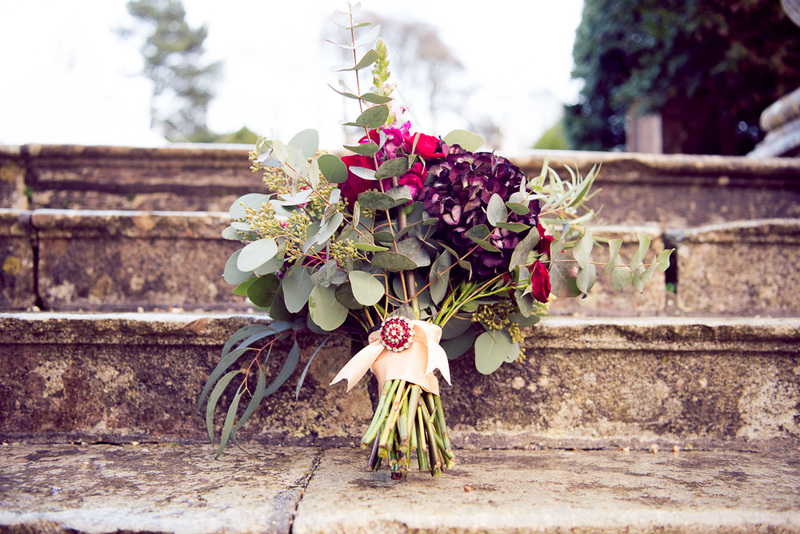 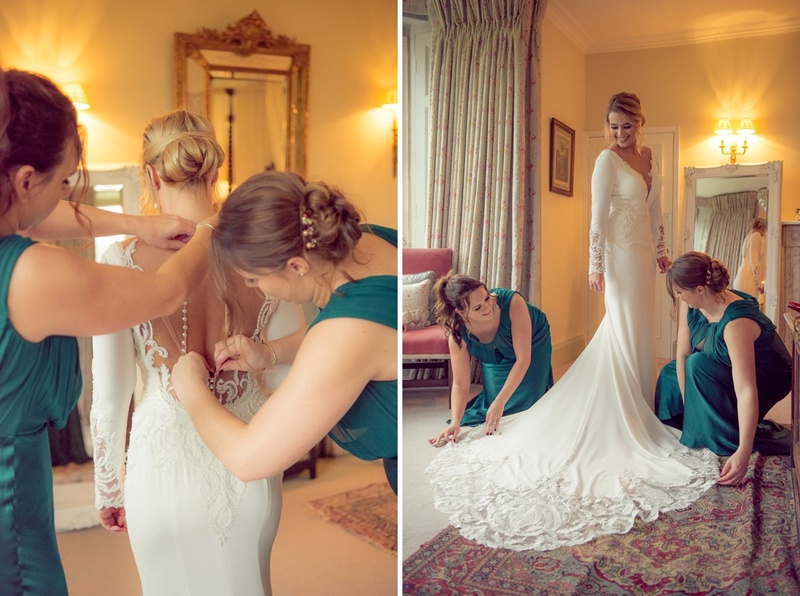 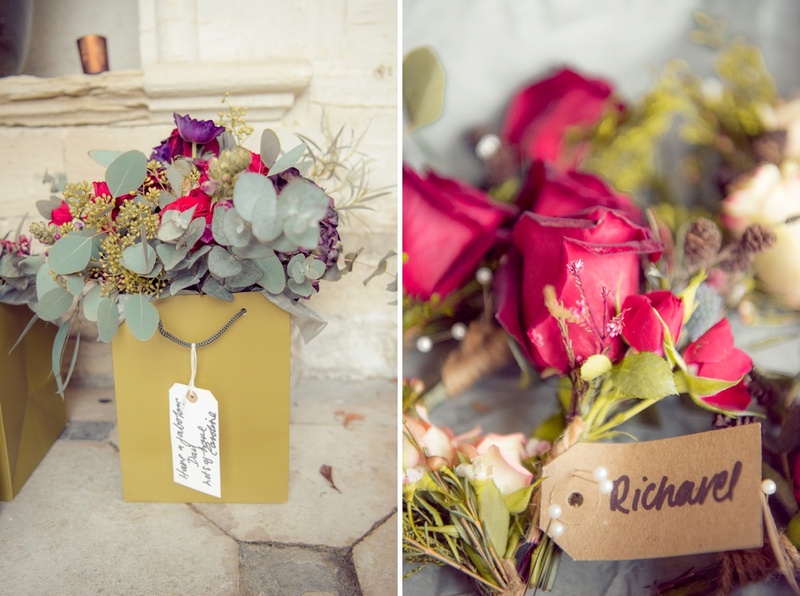 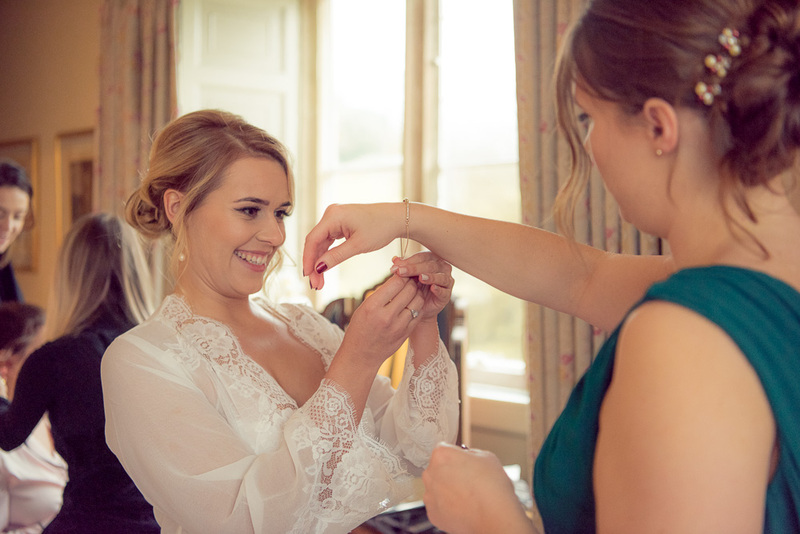 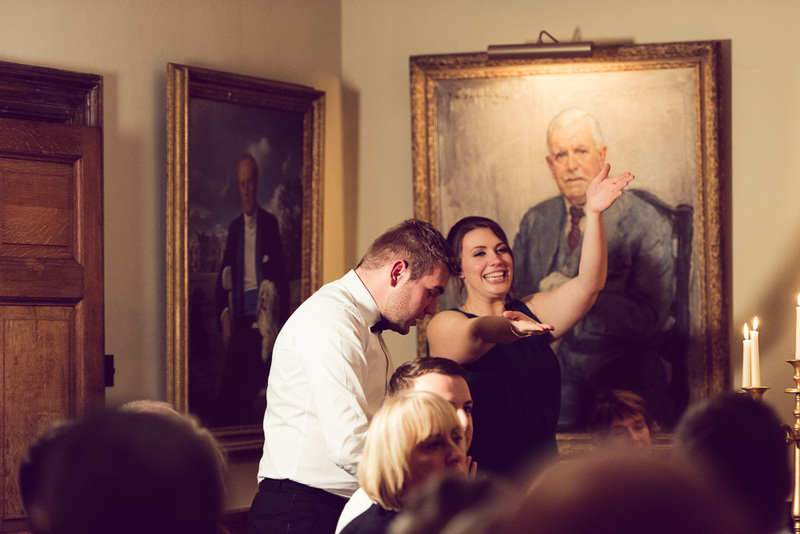 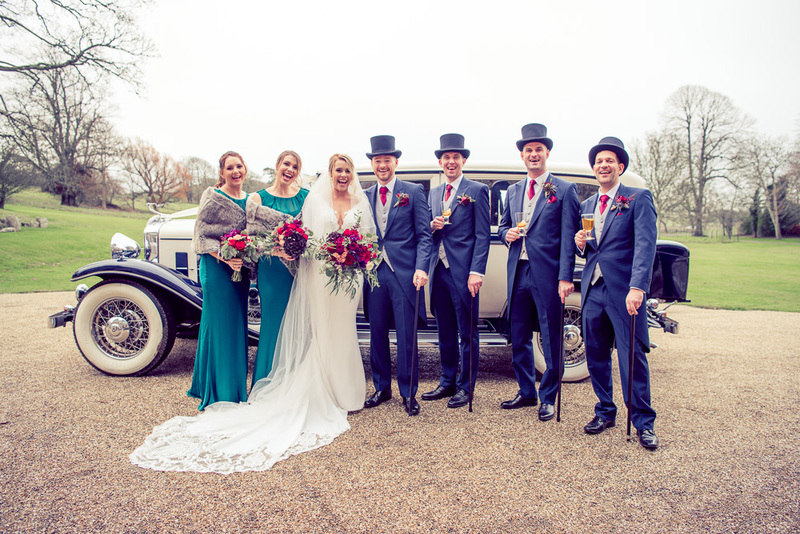 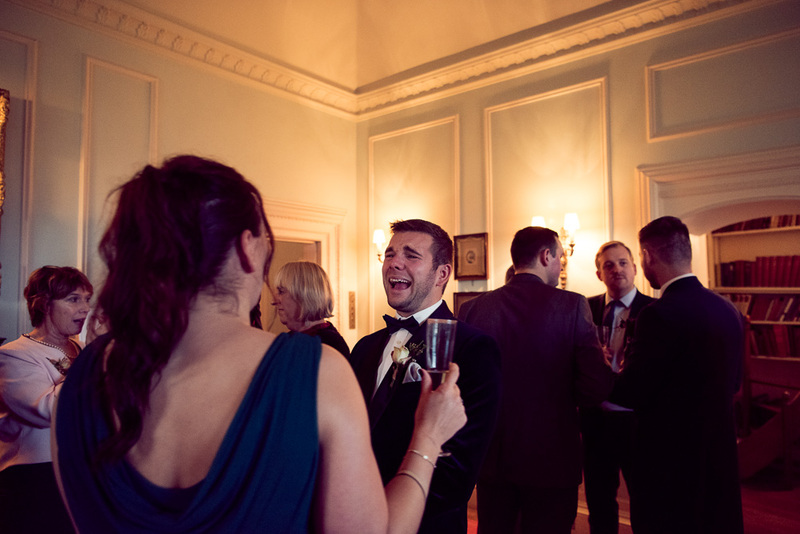 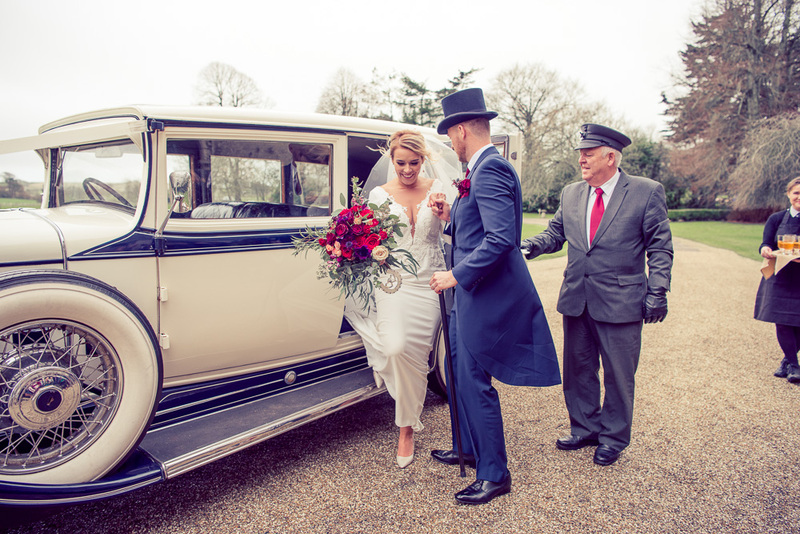 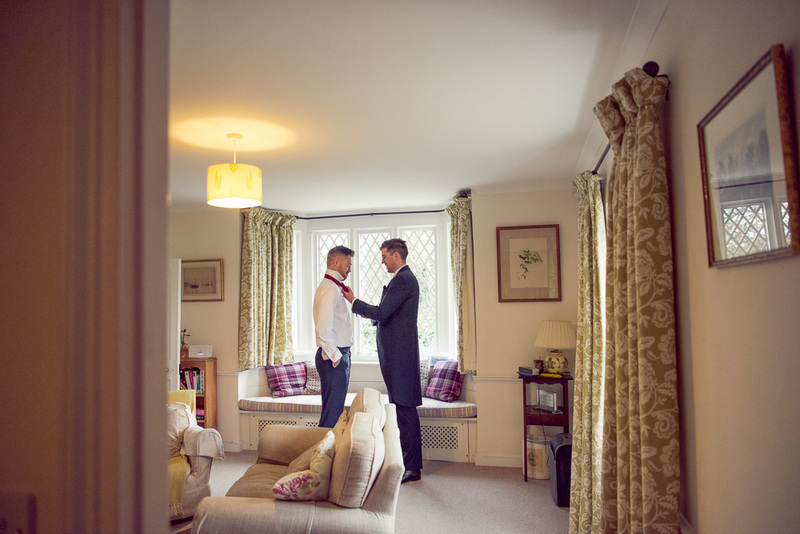 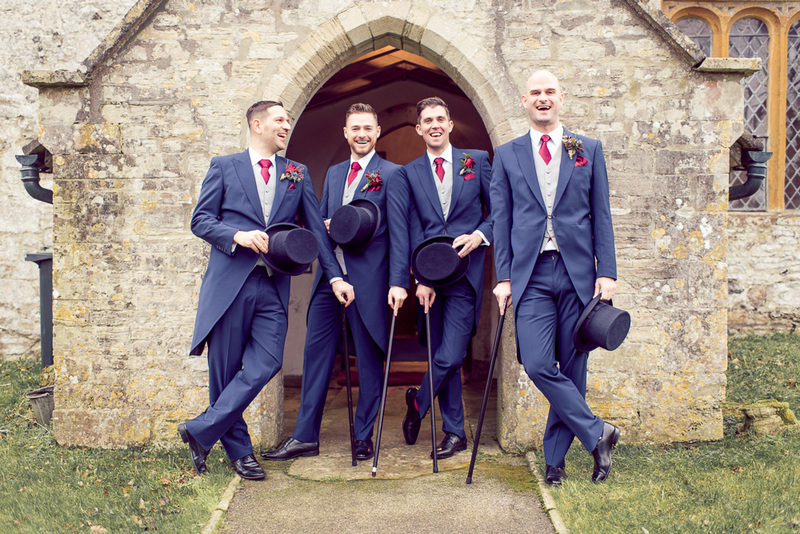 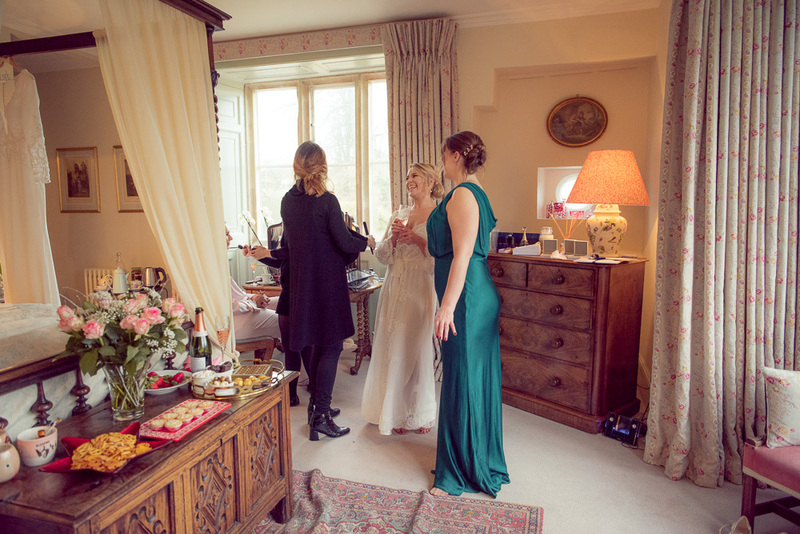 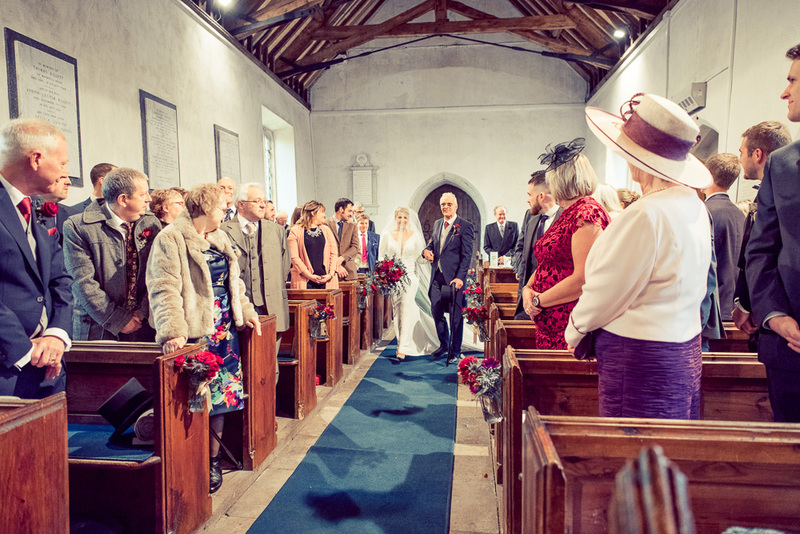 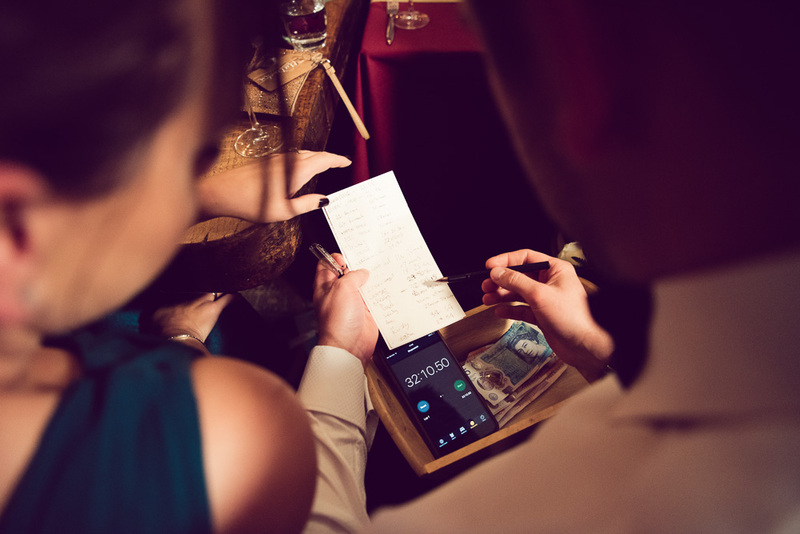 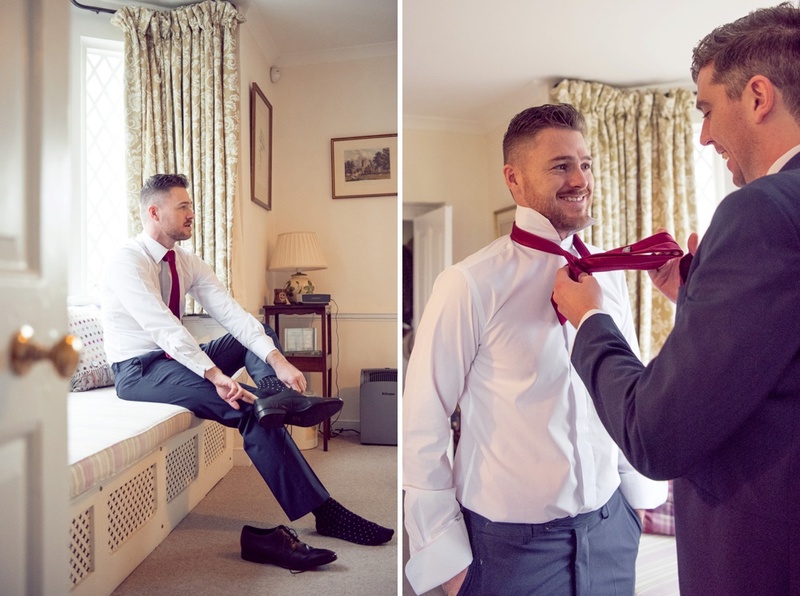 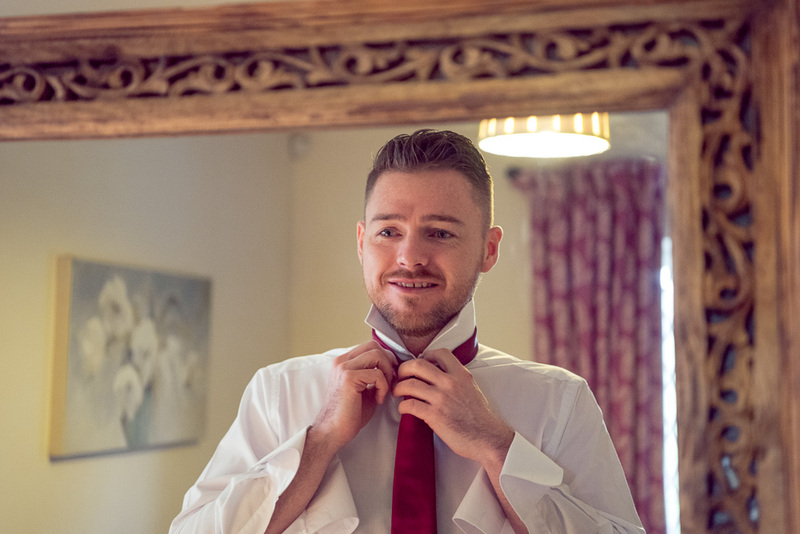 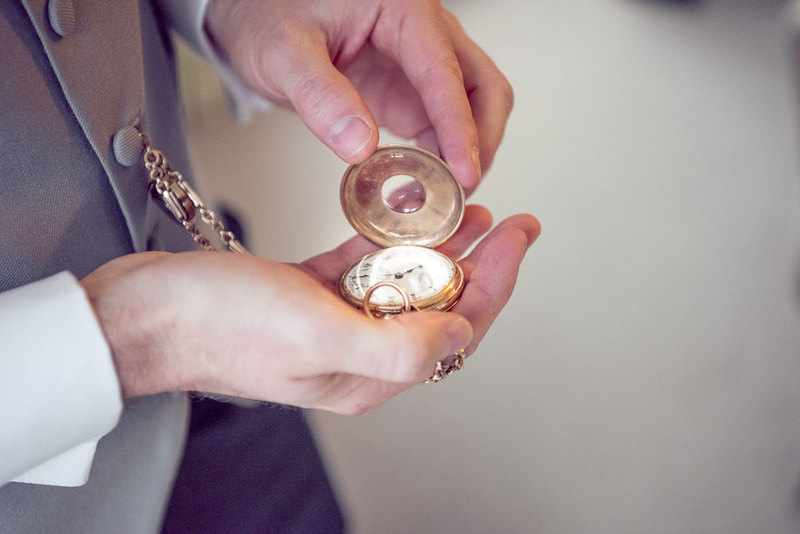 Below is a small selection of our work from the day, Its Hannah & Richards’s wedding story. 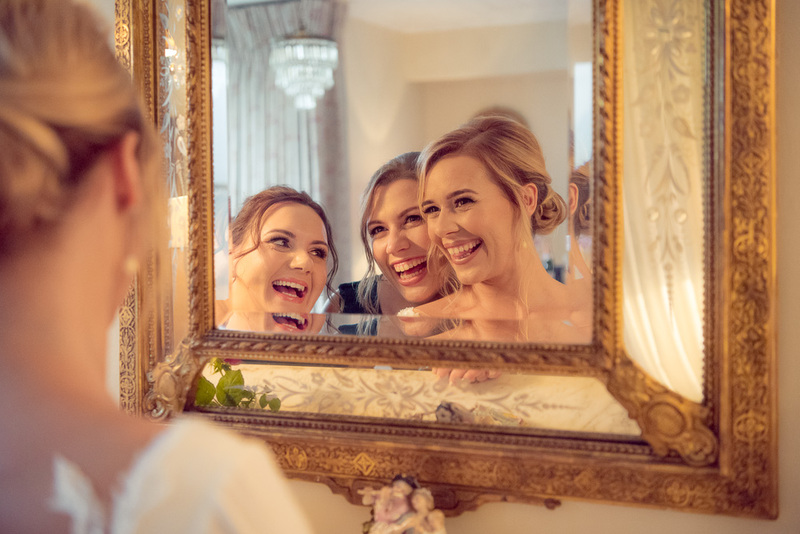 I can’t wait to see their wedding story book completed. 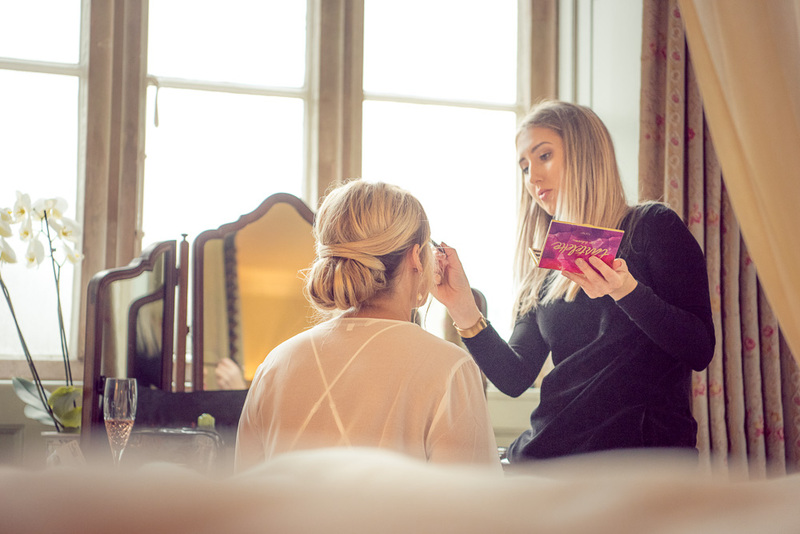 its going to be magical!